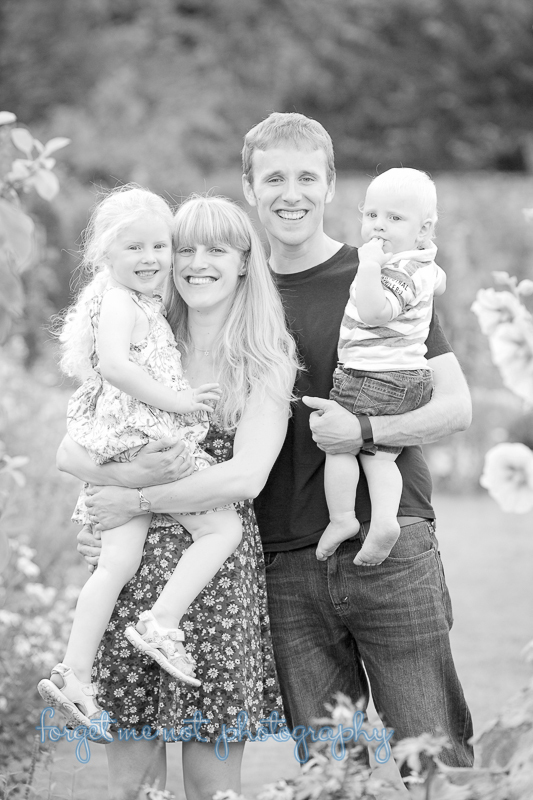 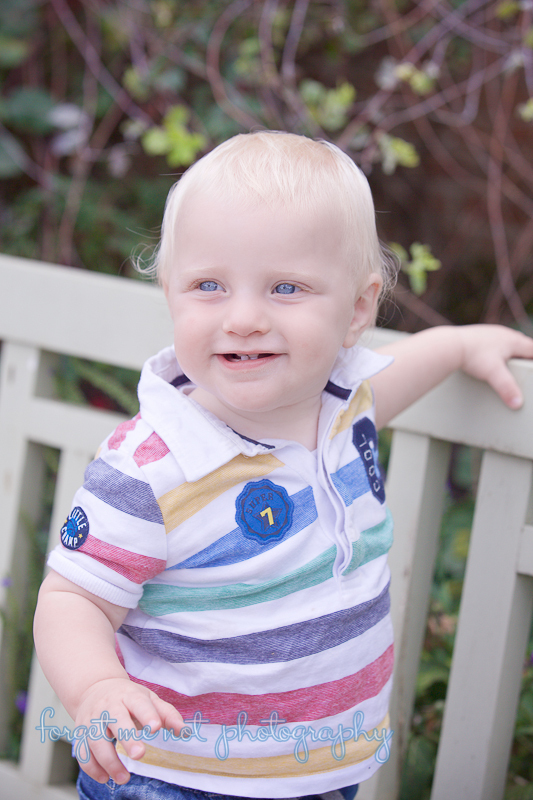 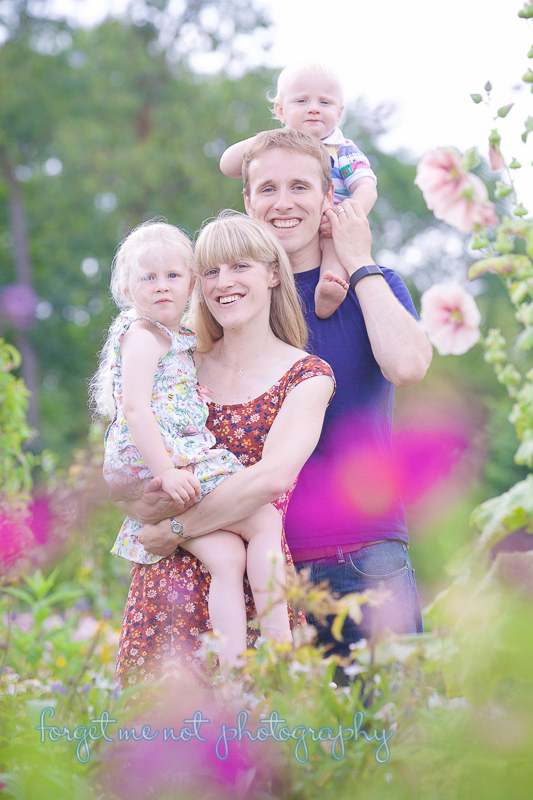 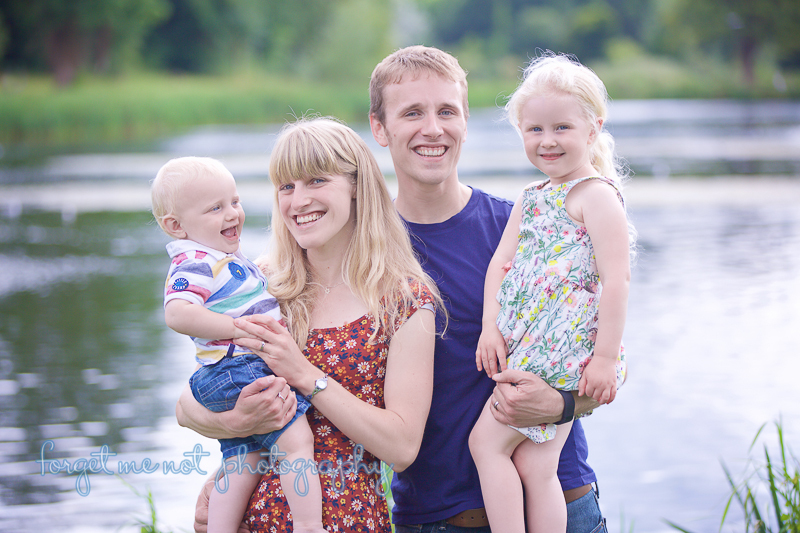 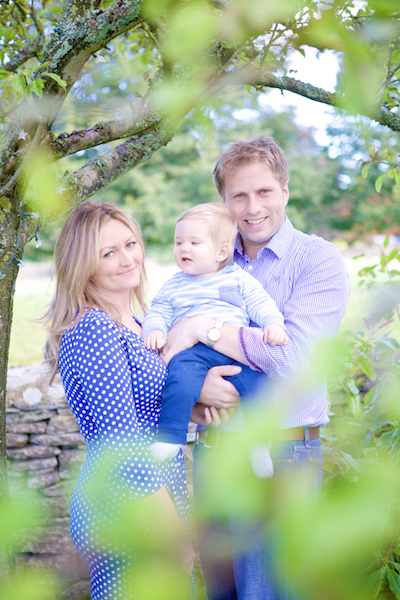 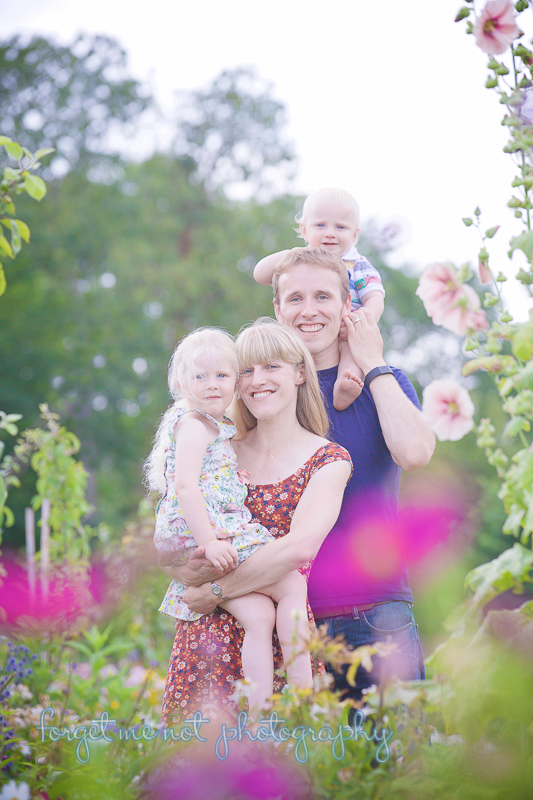 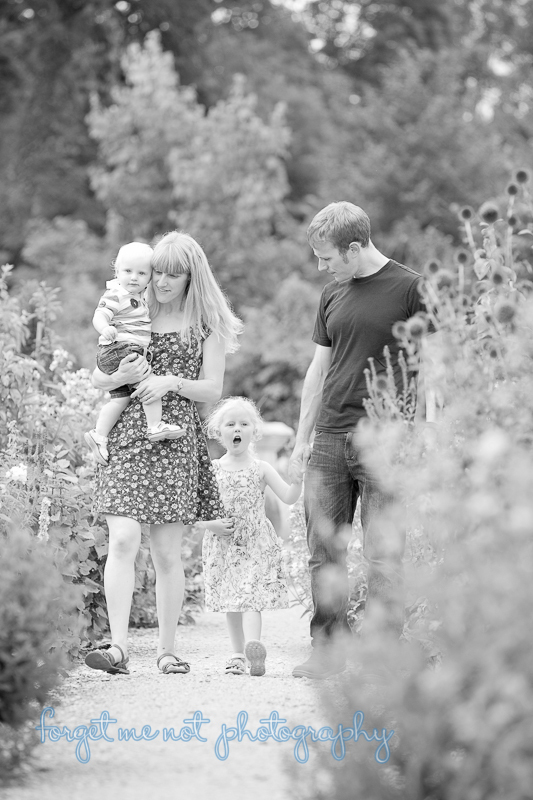 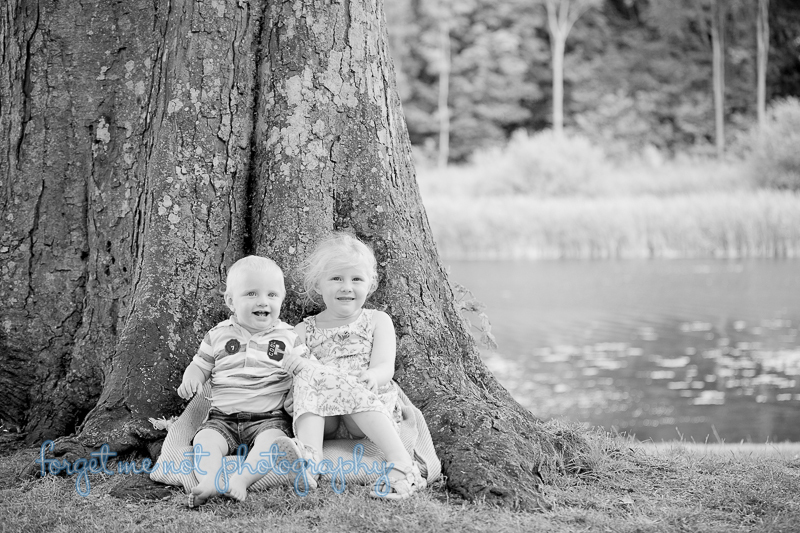 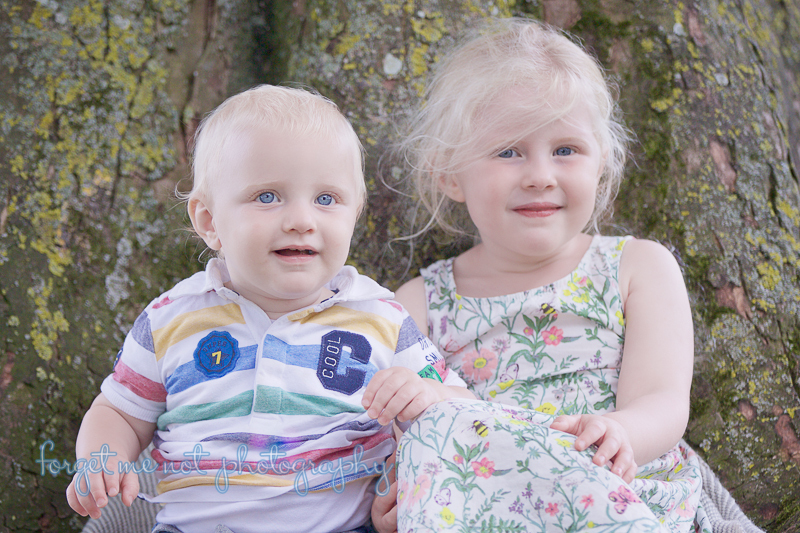 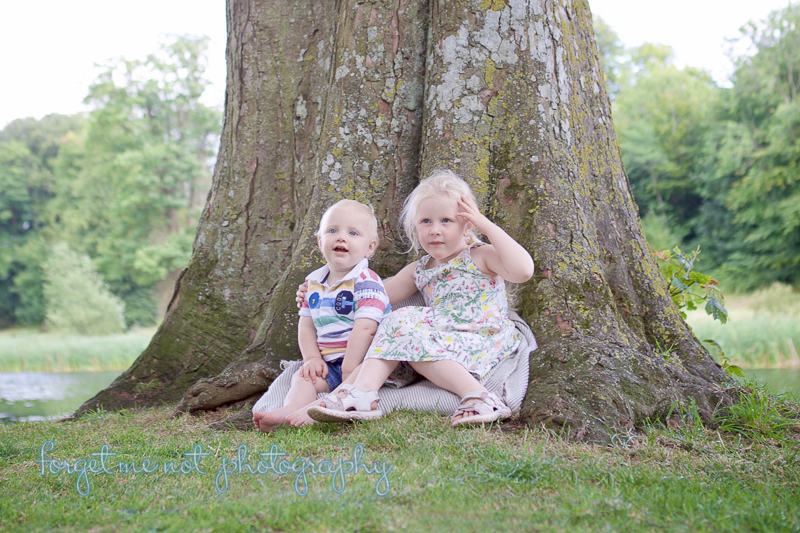 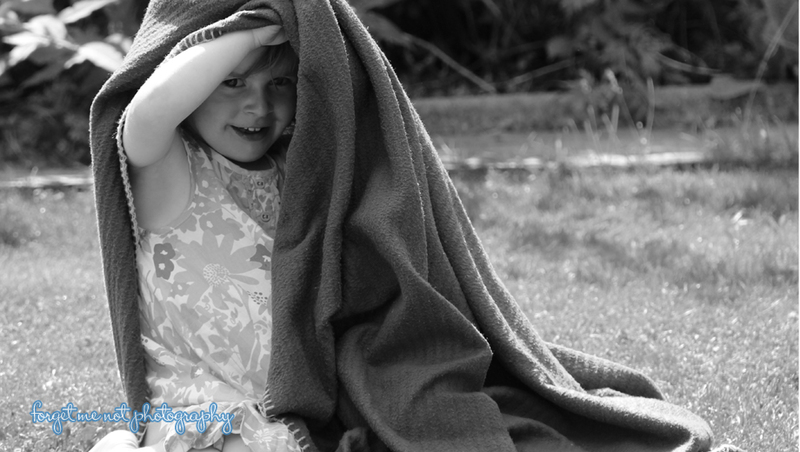 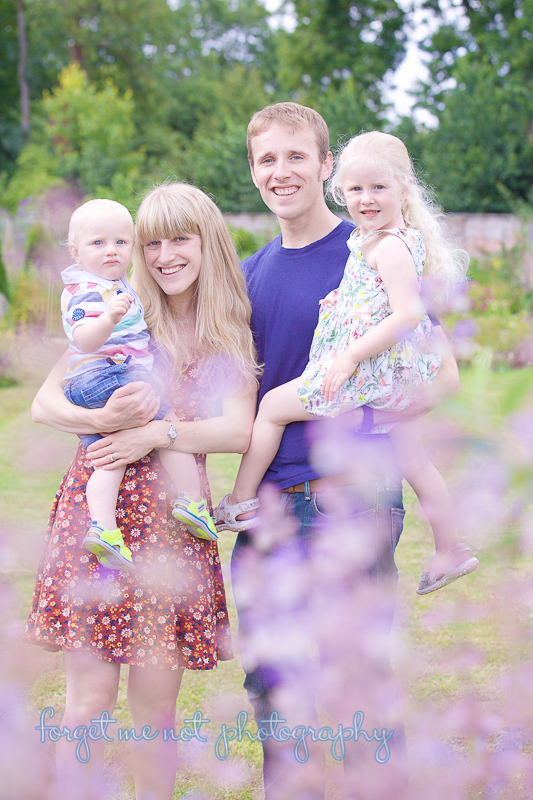 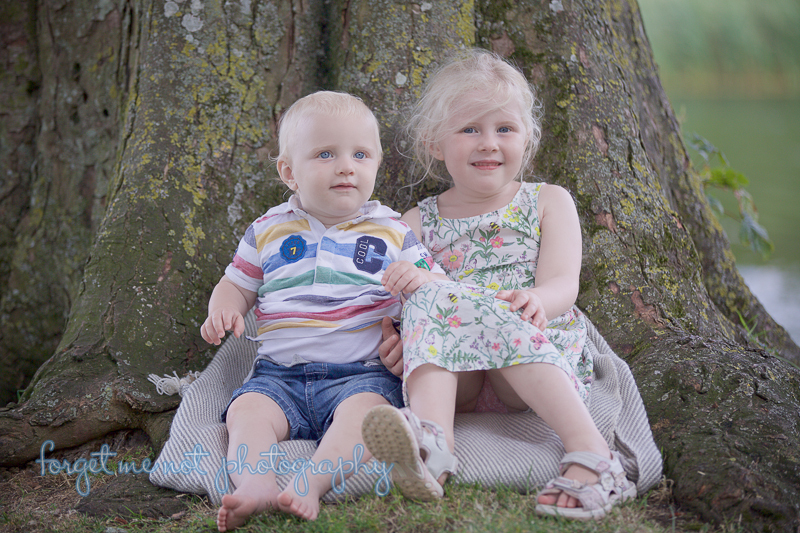 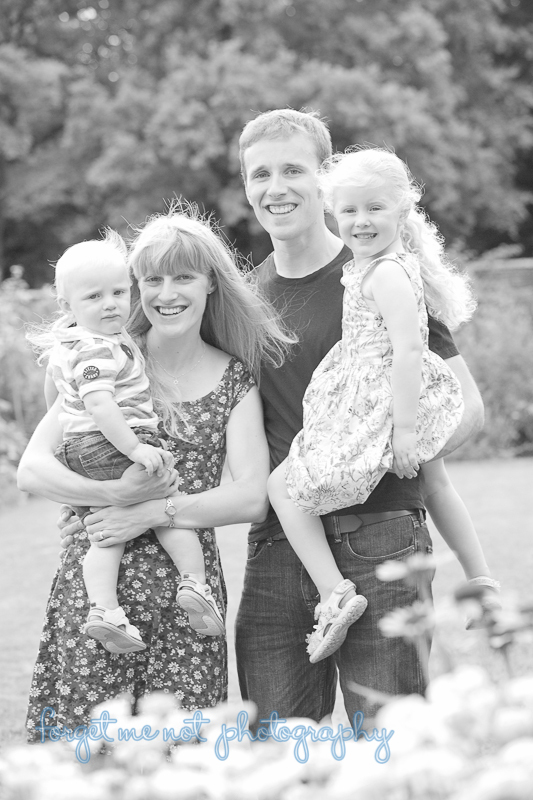 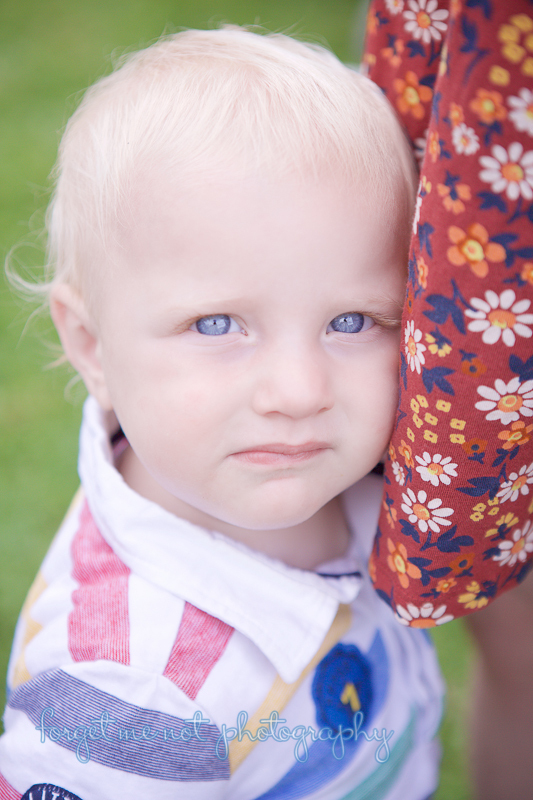 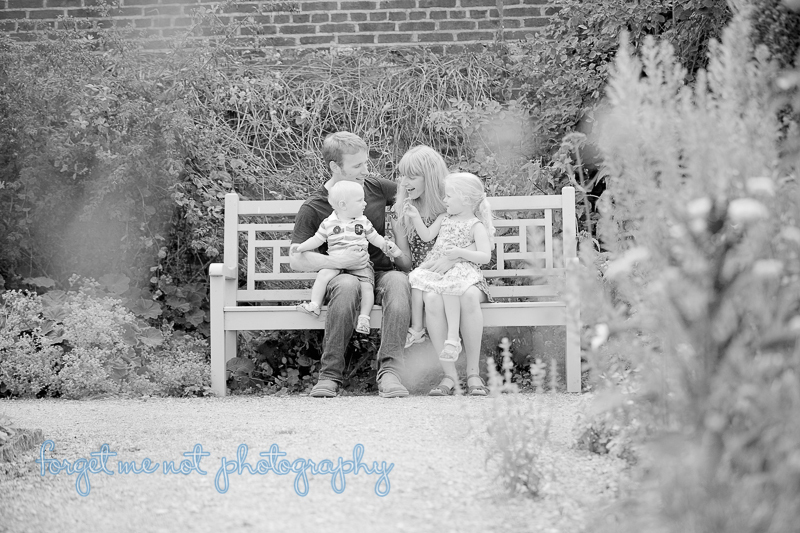 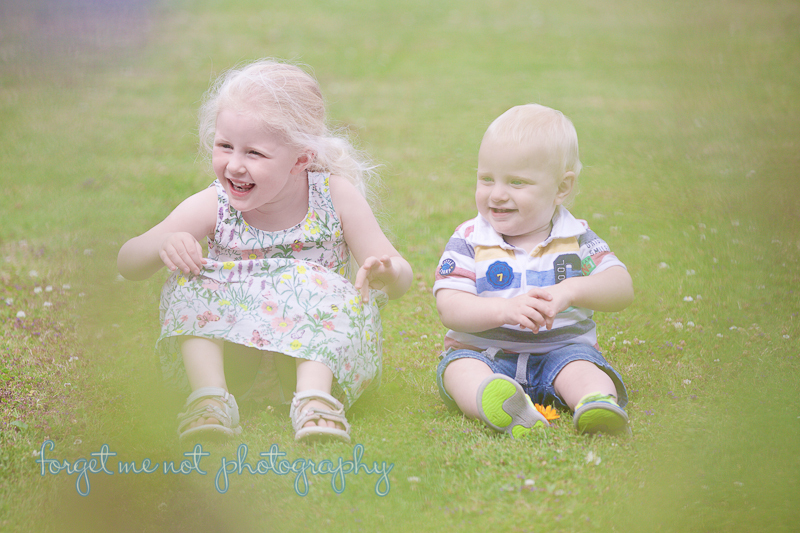 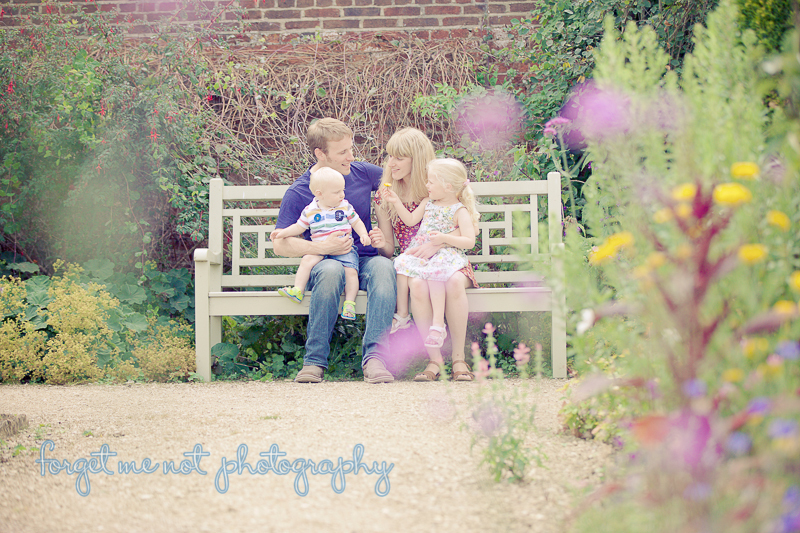 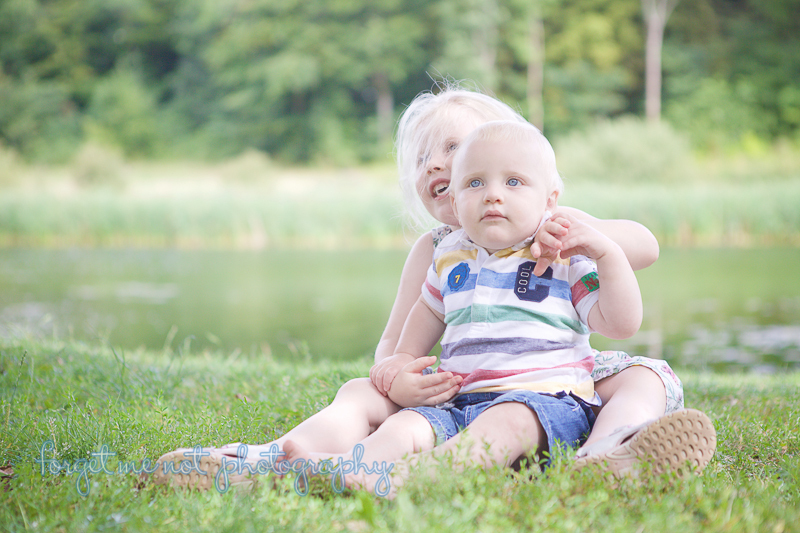 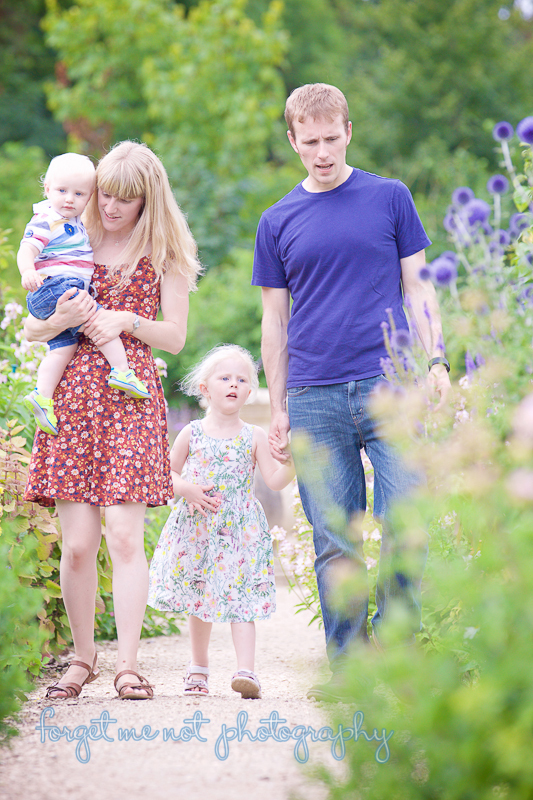 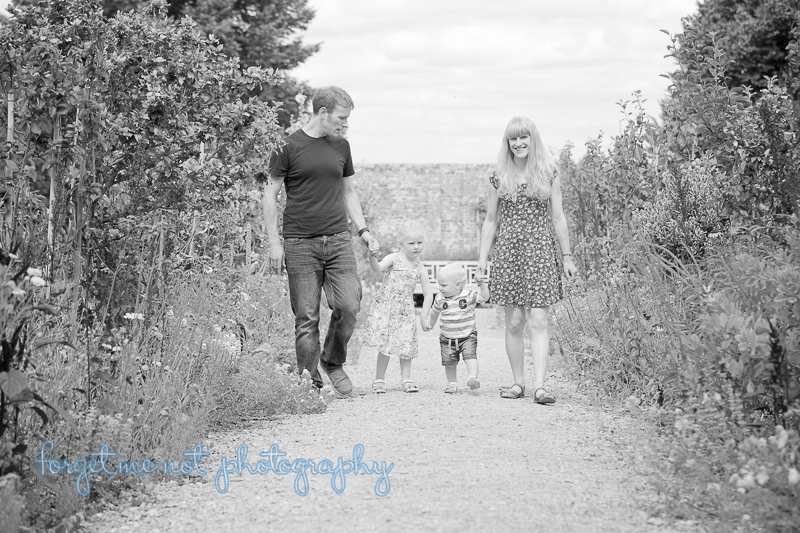 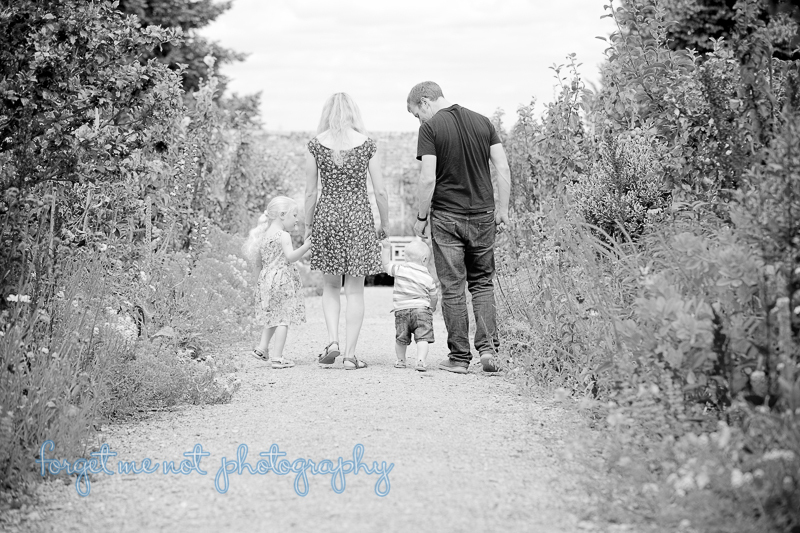 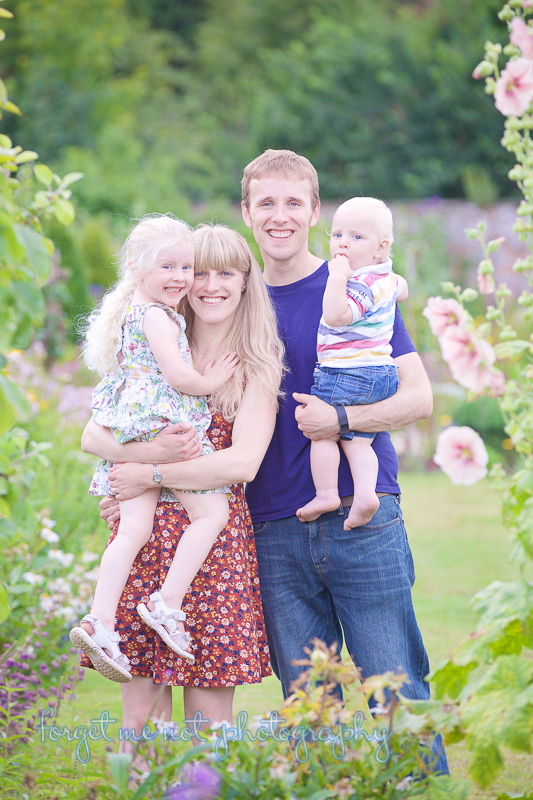 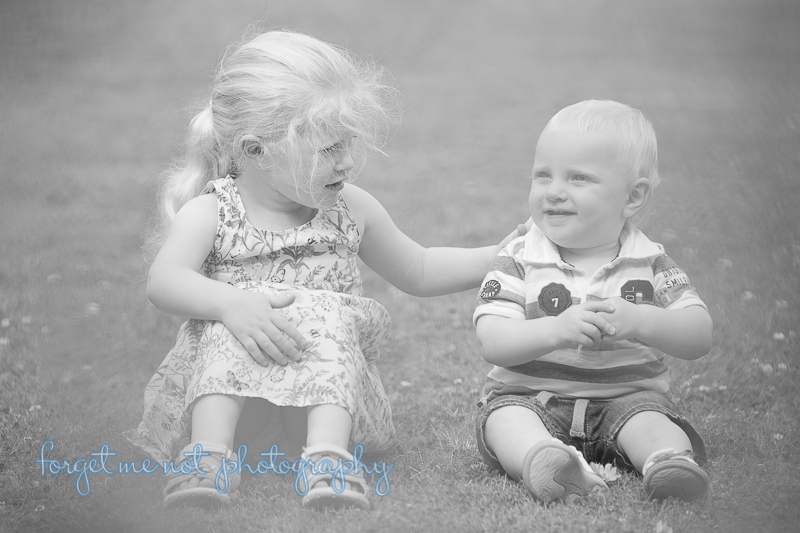 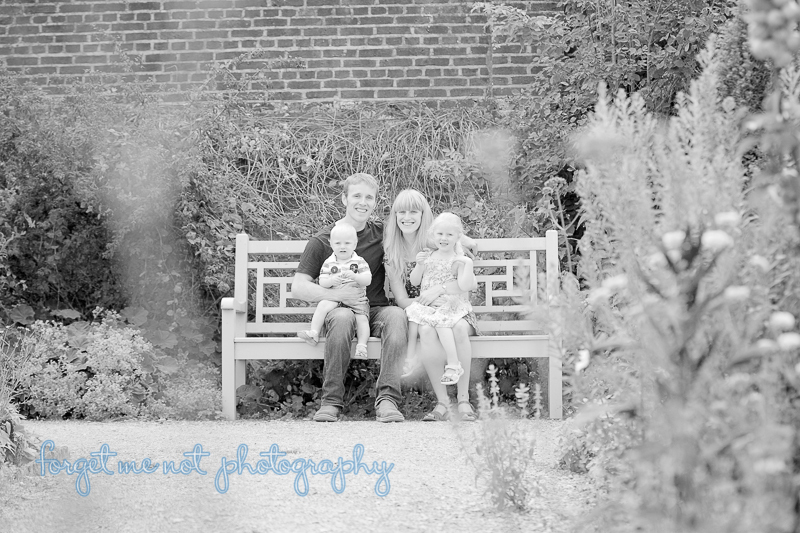 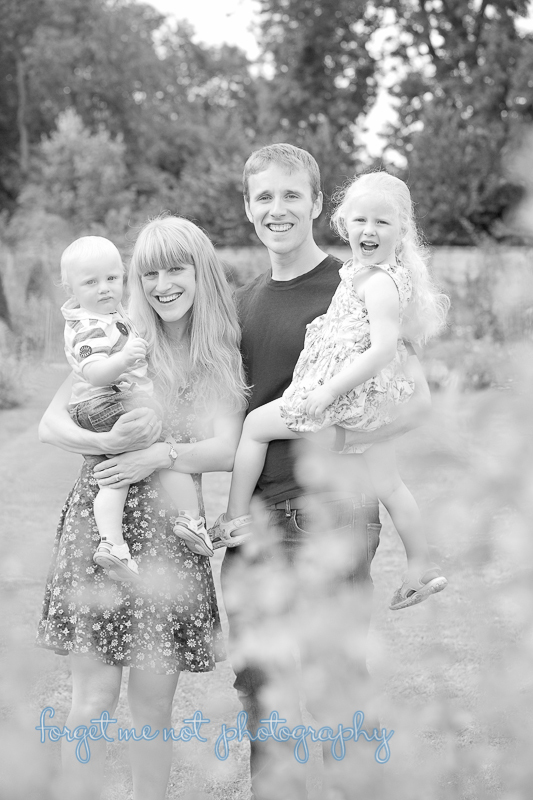 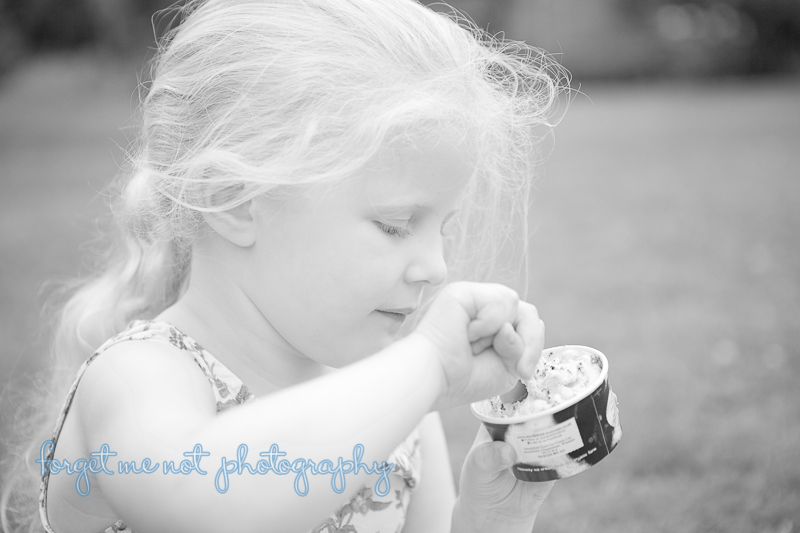 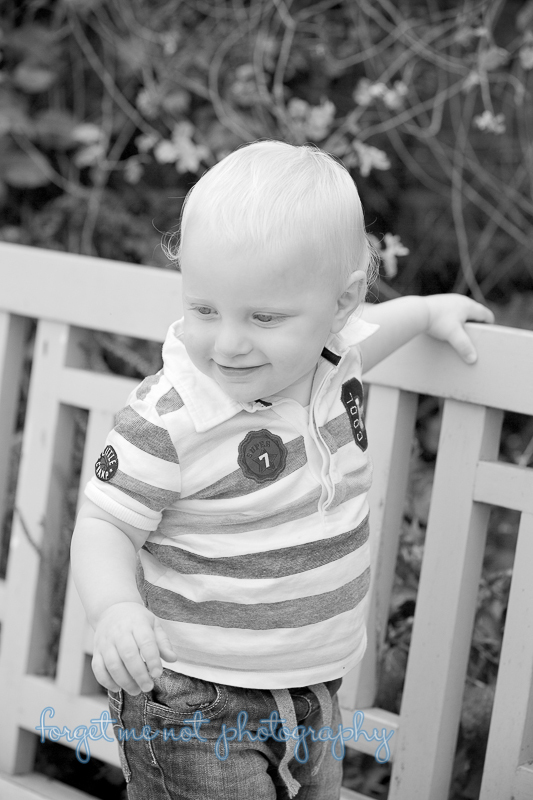 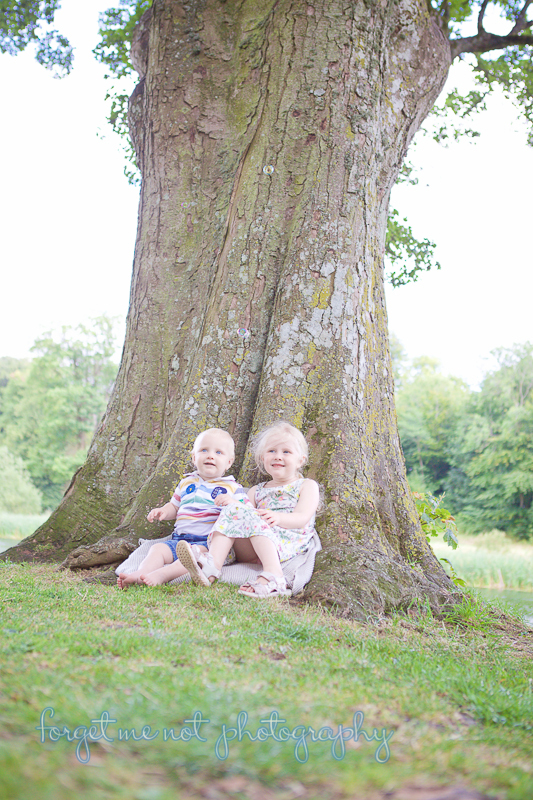 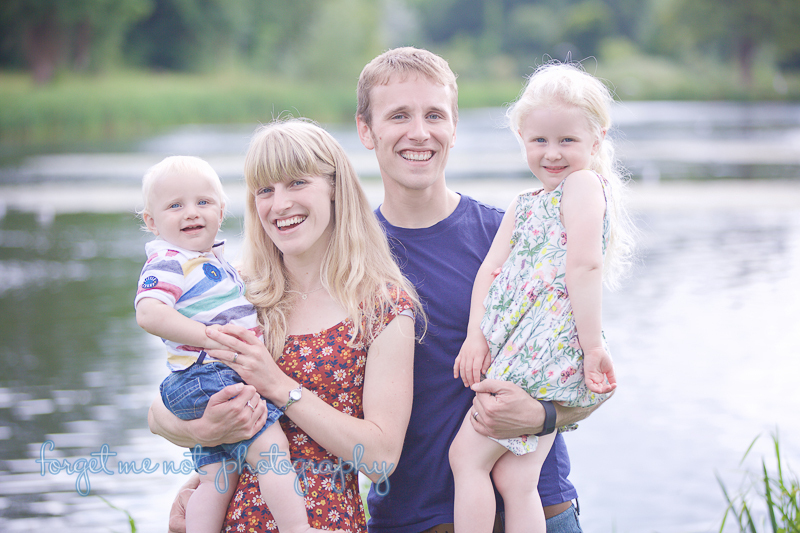 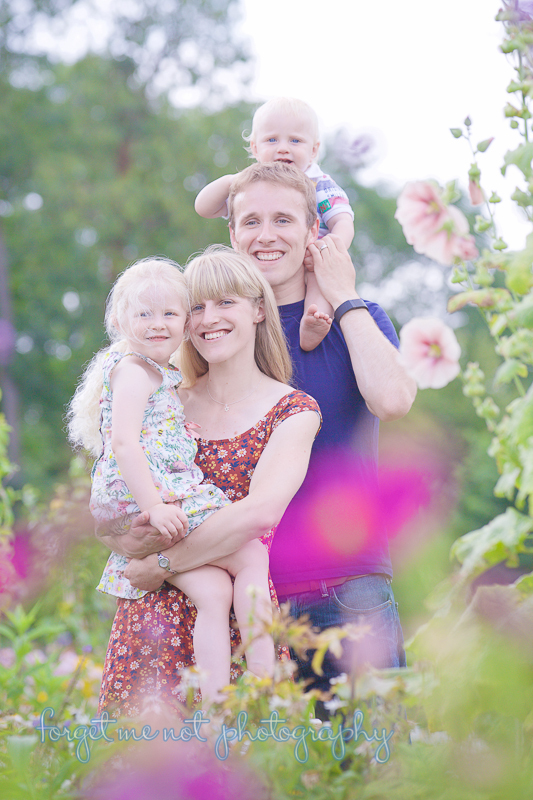 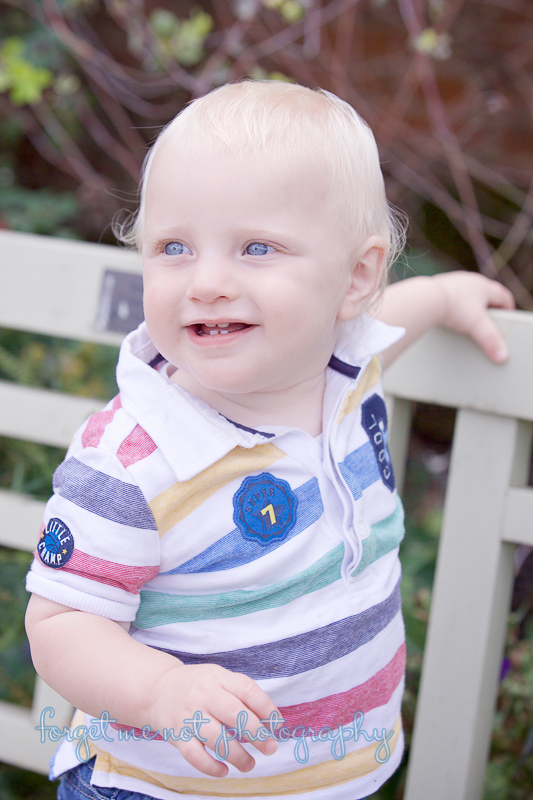 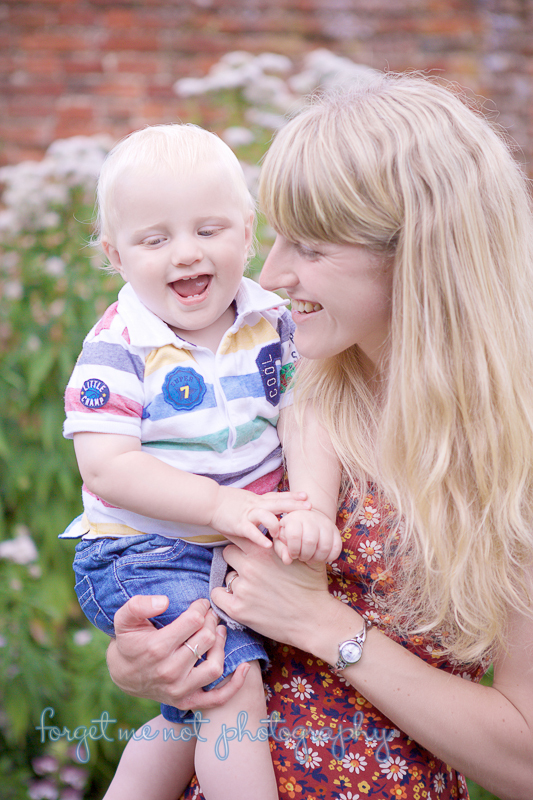 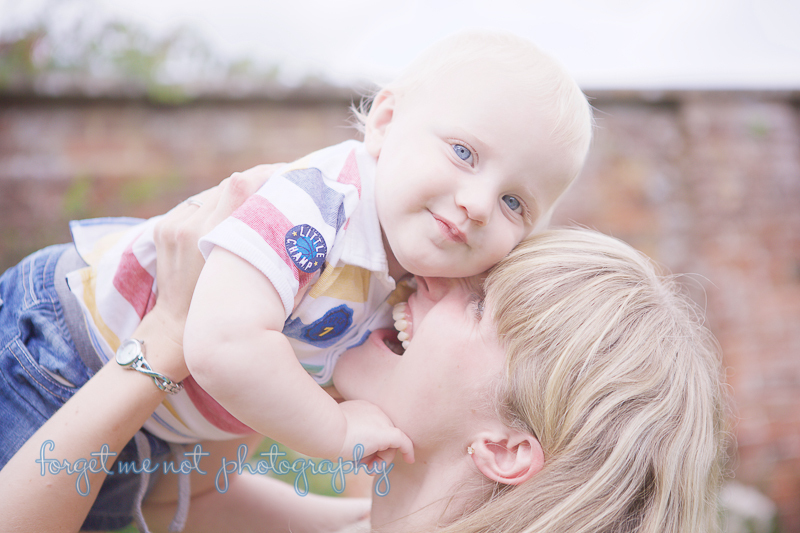 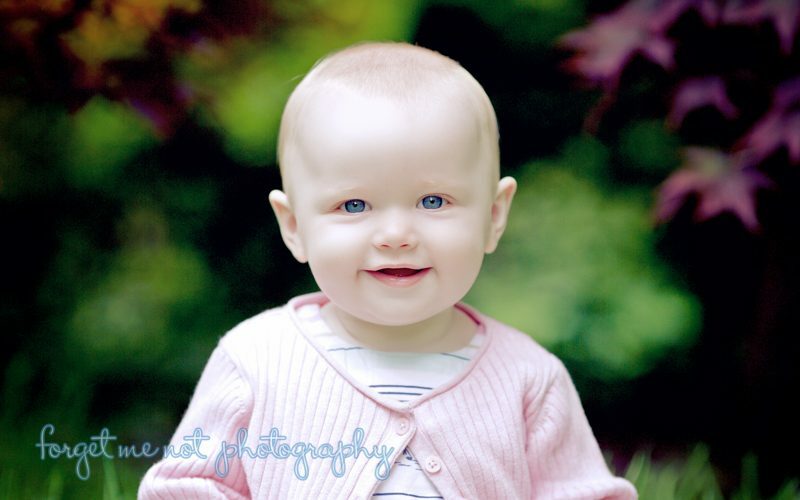 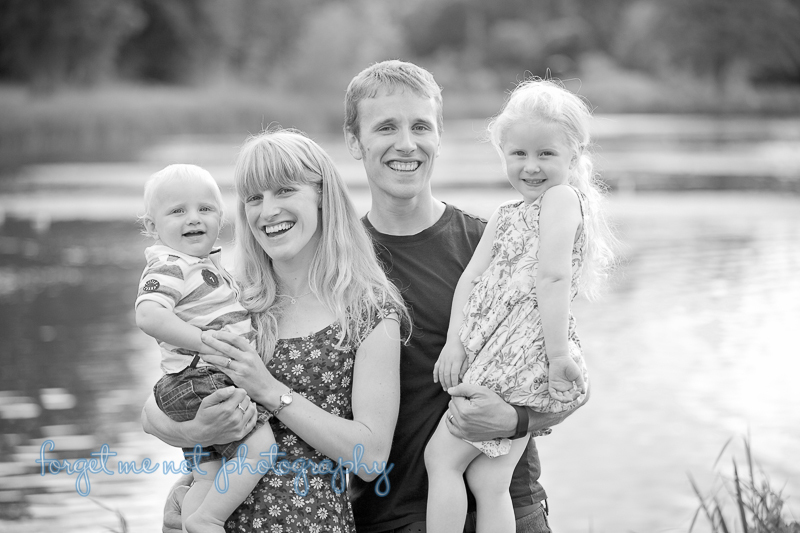 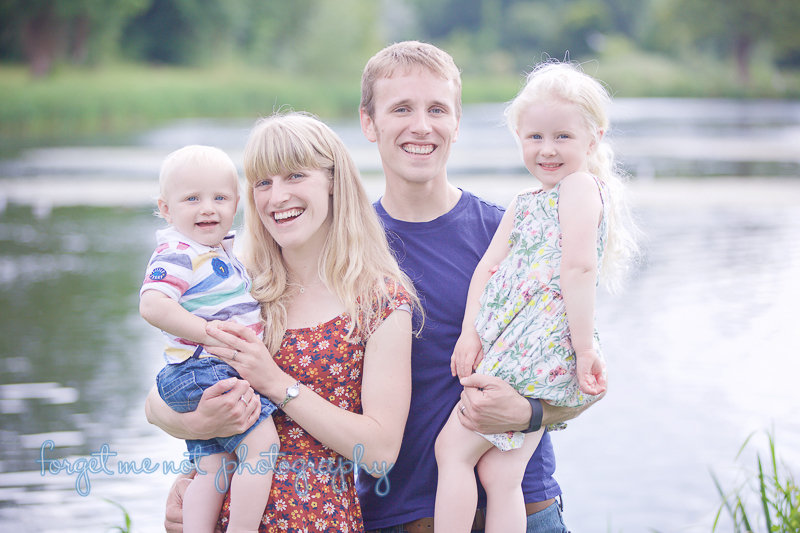 A beautiful sunny day to meet Jen, Doug and their children Molly and Oscar at Lydiard Park in Swindon and capture some family time for them. 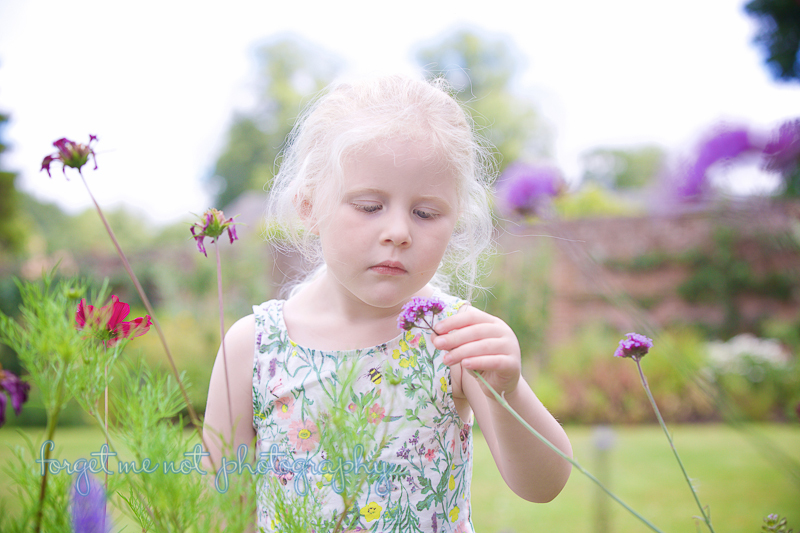 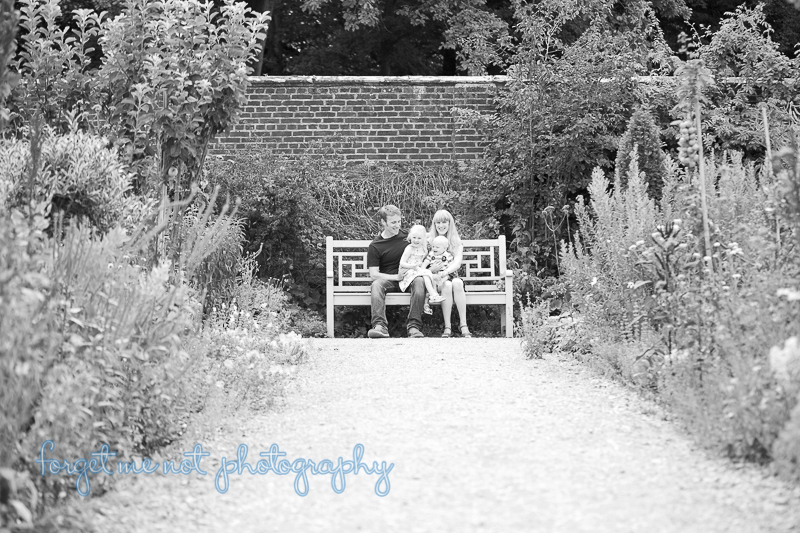 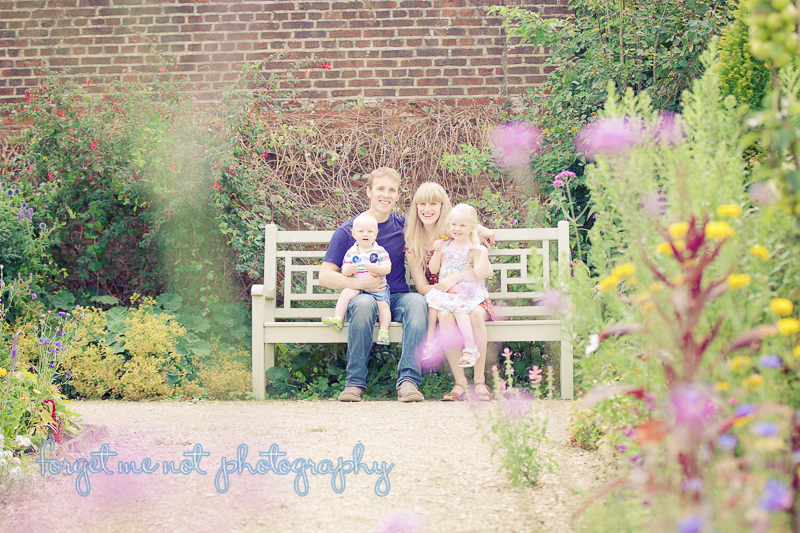 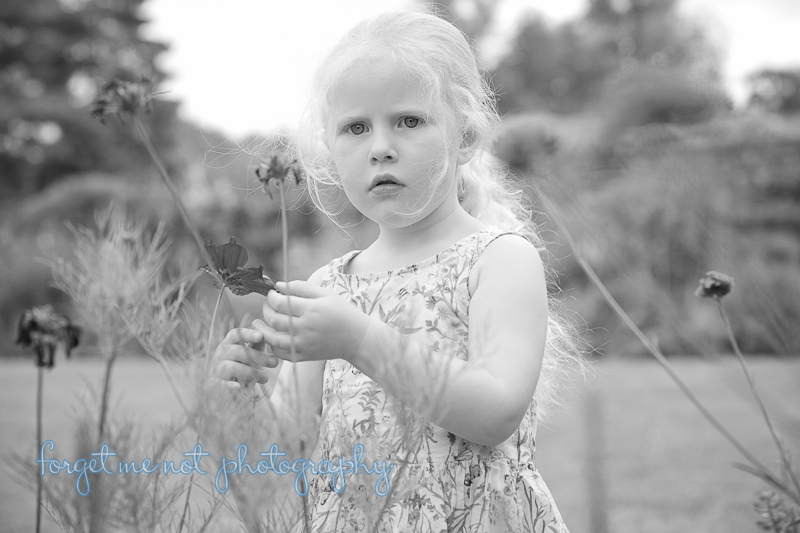 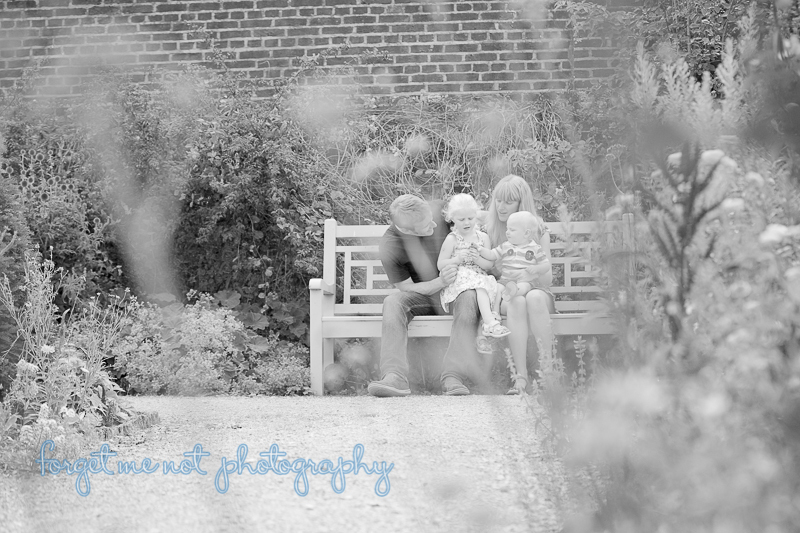 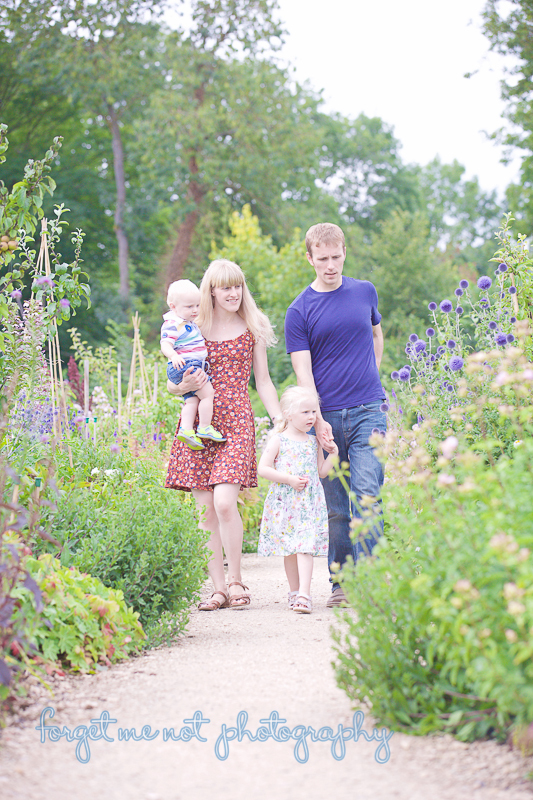 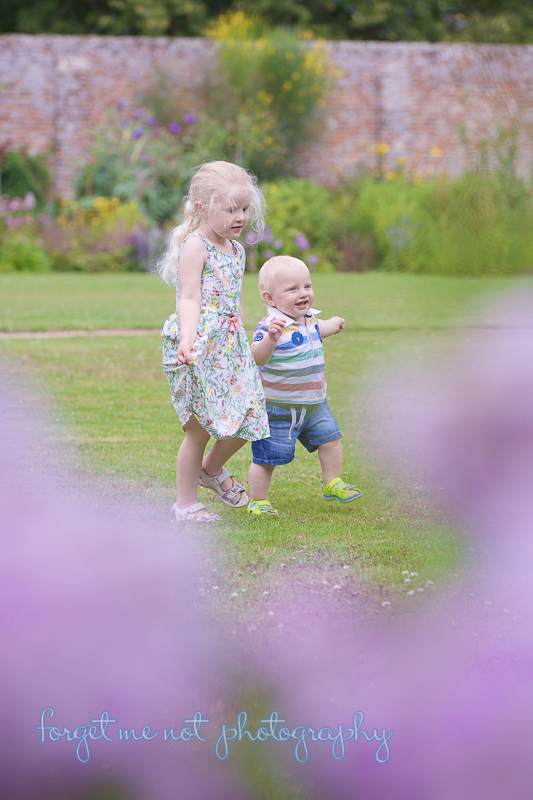 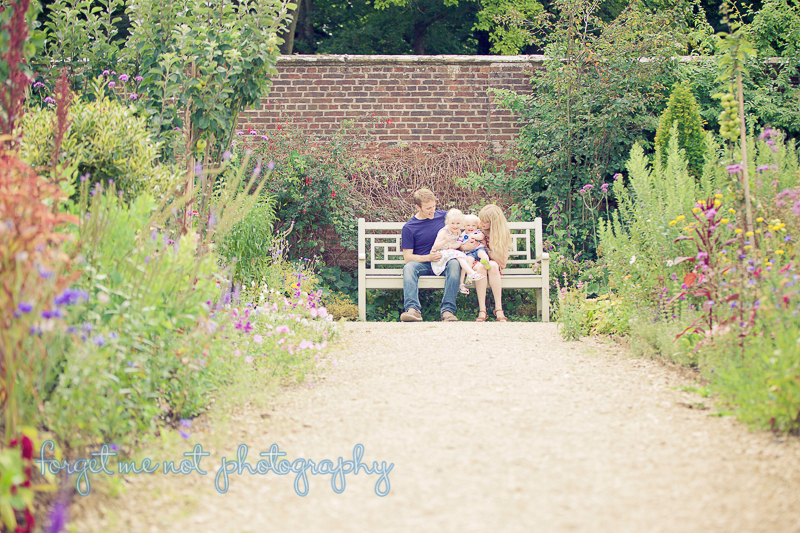 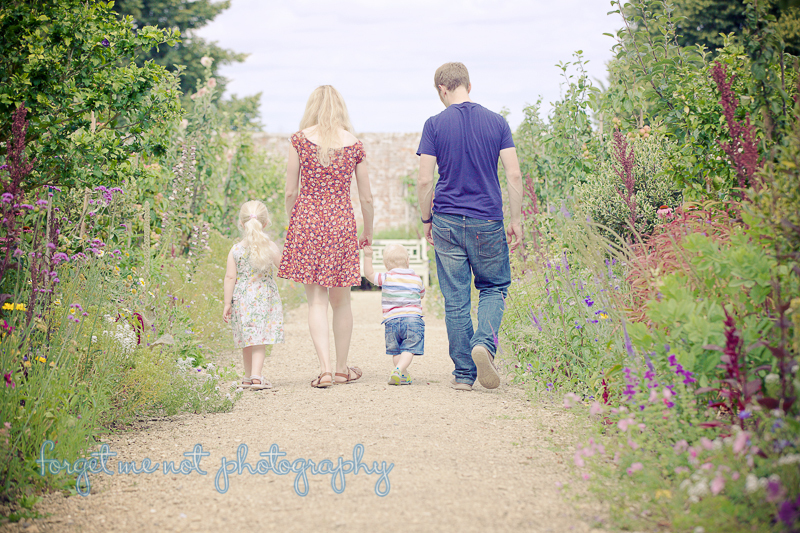 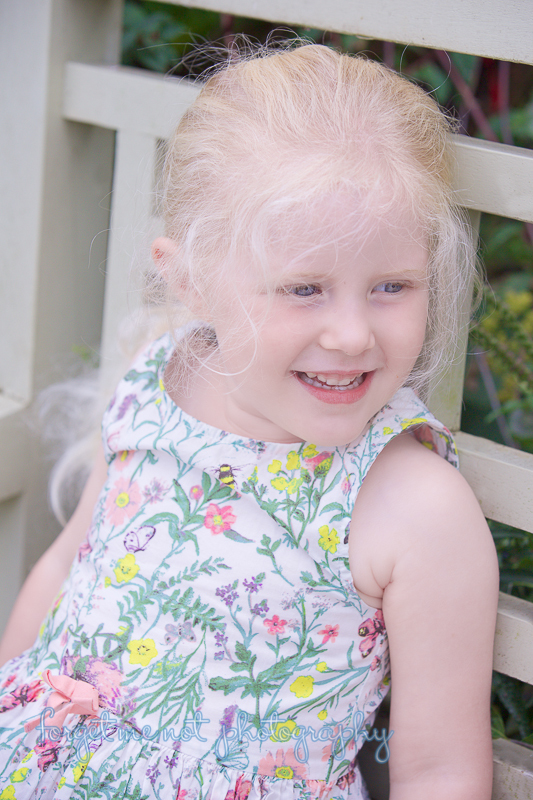 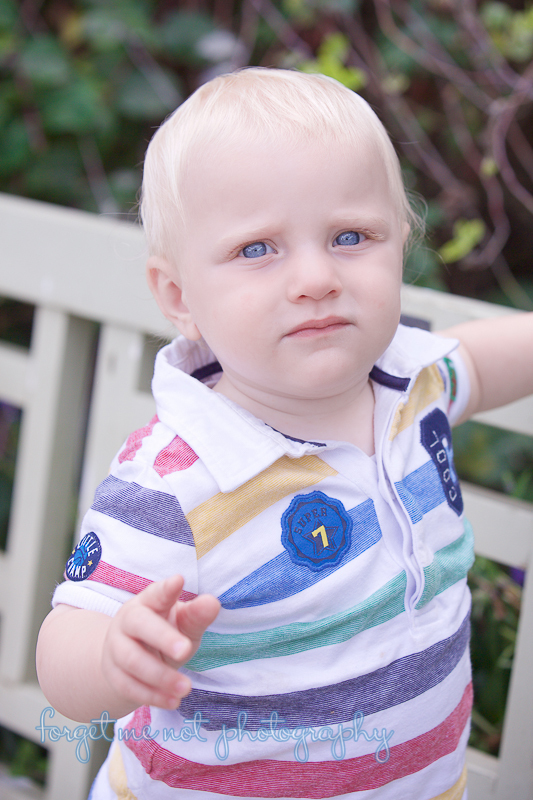 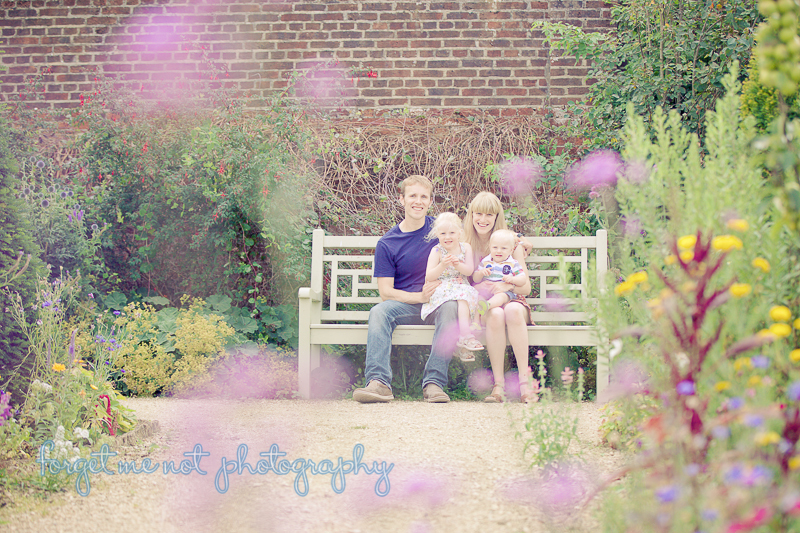 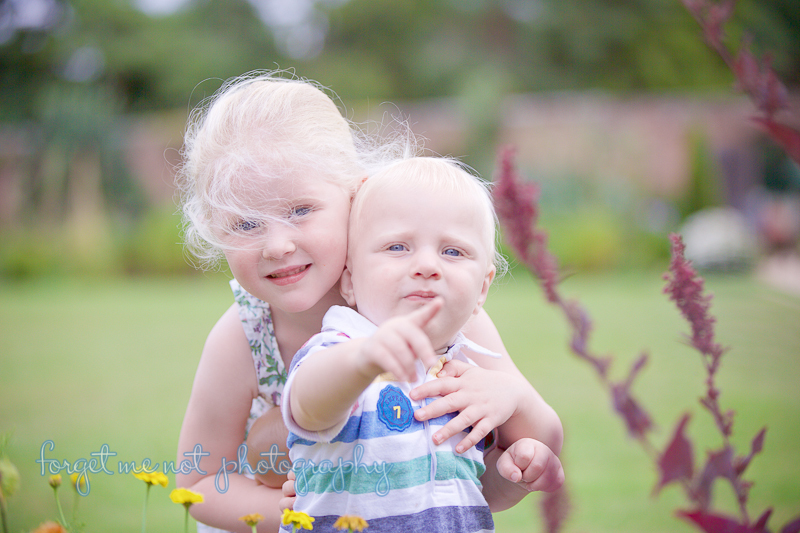 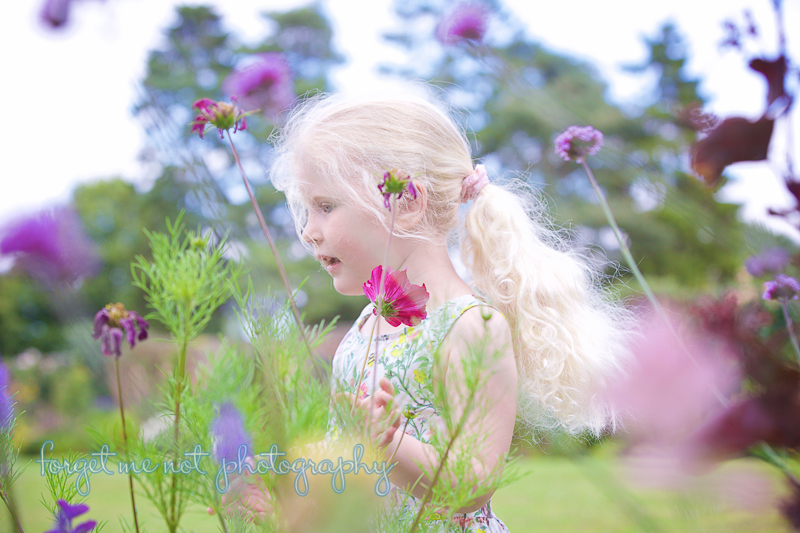 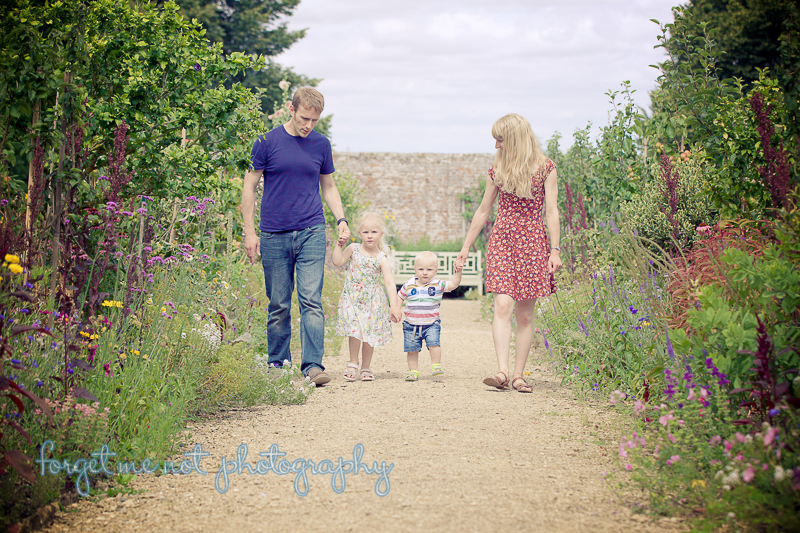 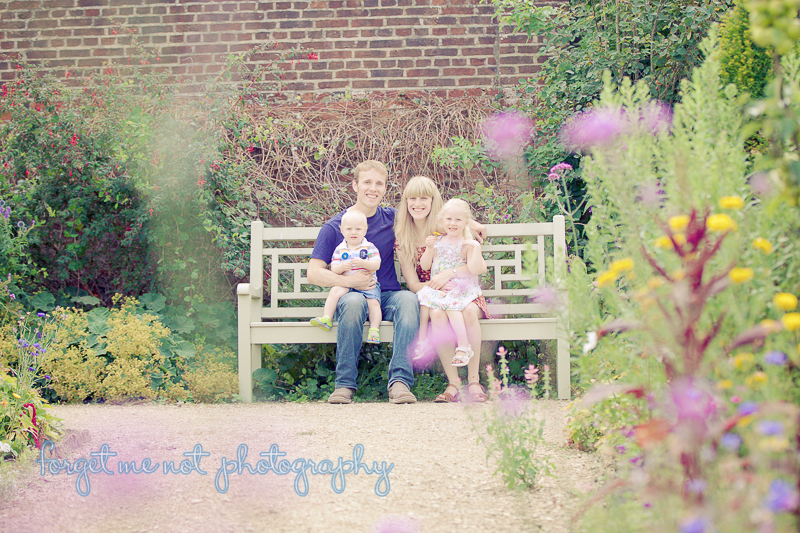 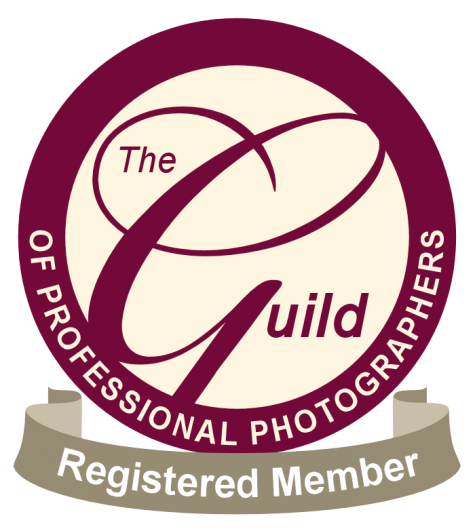 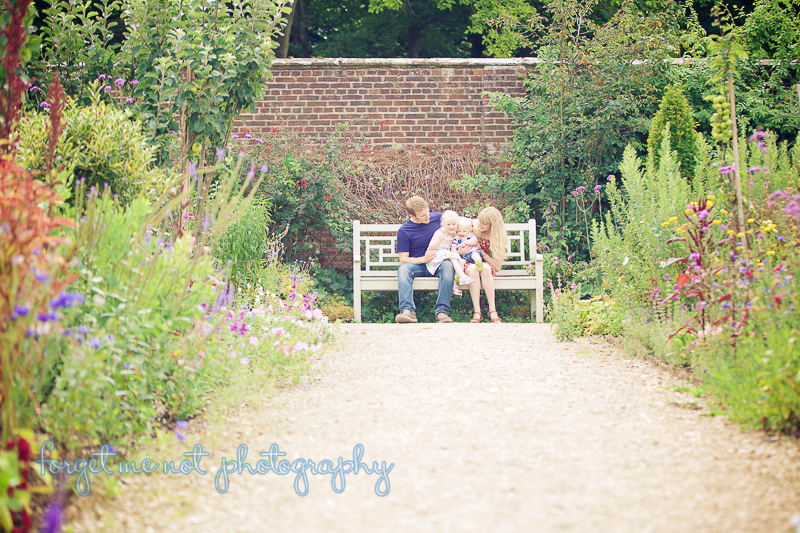 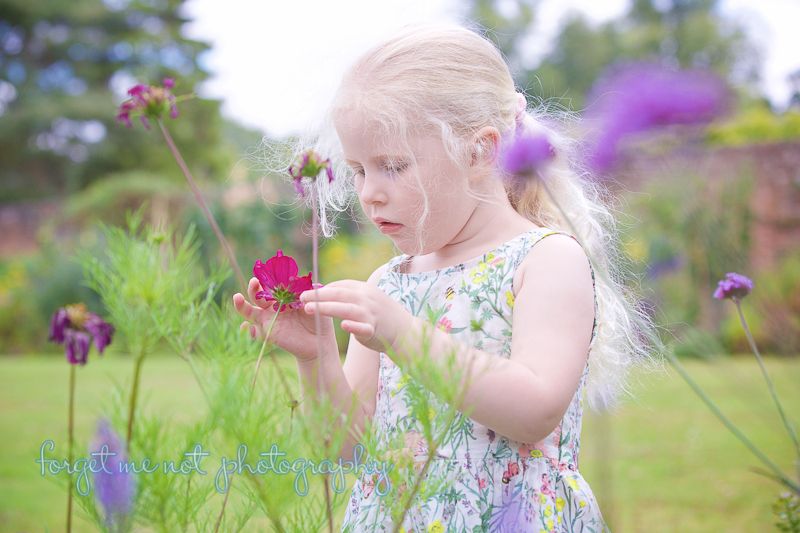 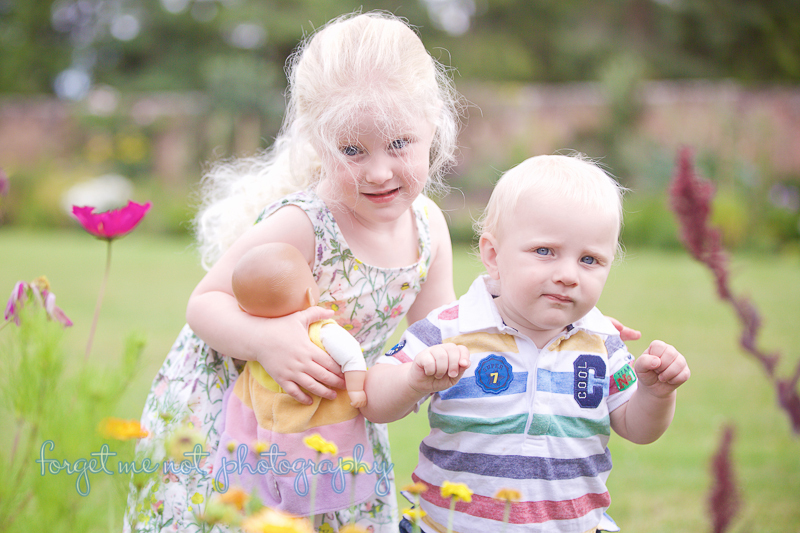 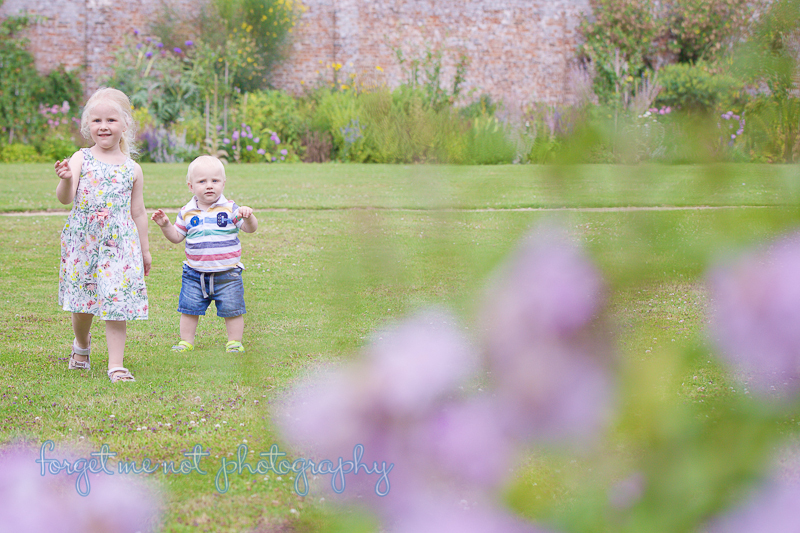 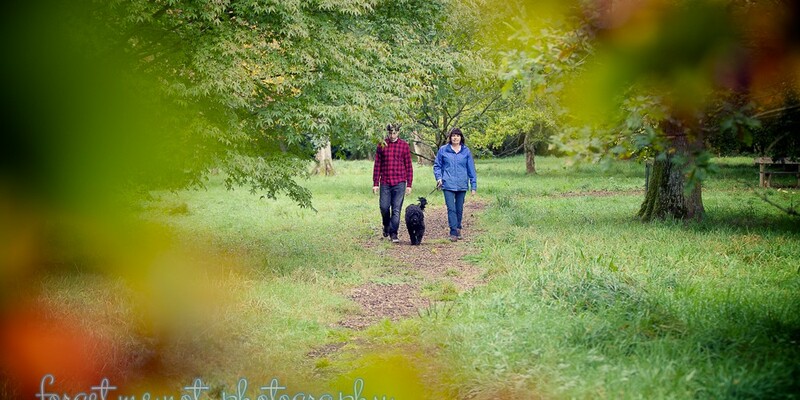 We went for a nice relaxed walk around the grounds so that they could run about and feel free and then went into the walled garden which is well worth a visit and full of colour to give them a variety of different photographs. 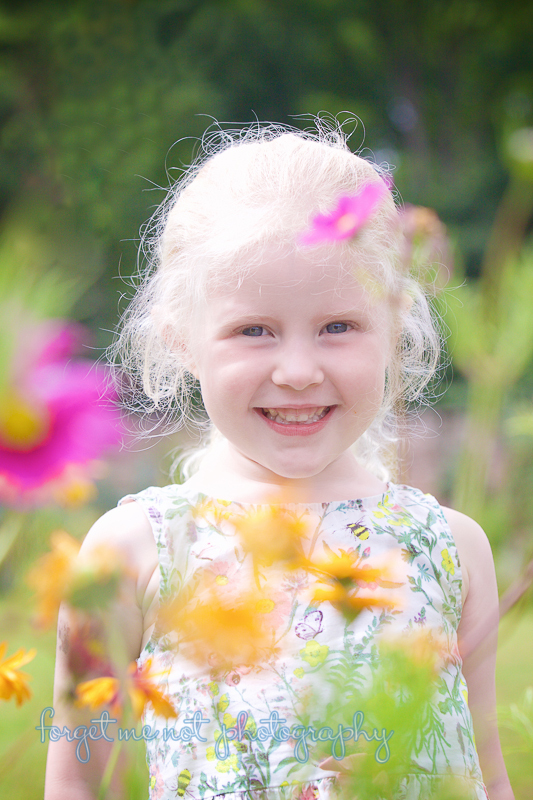 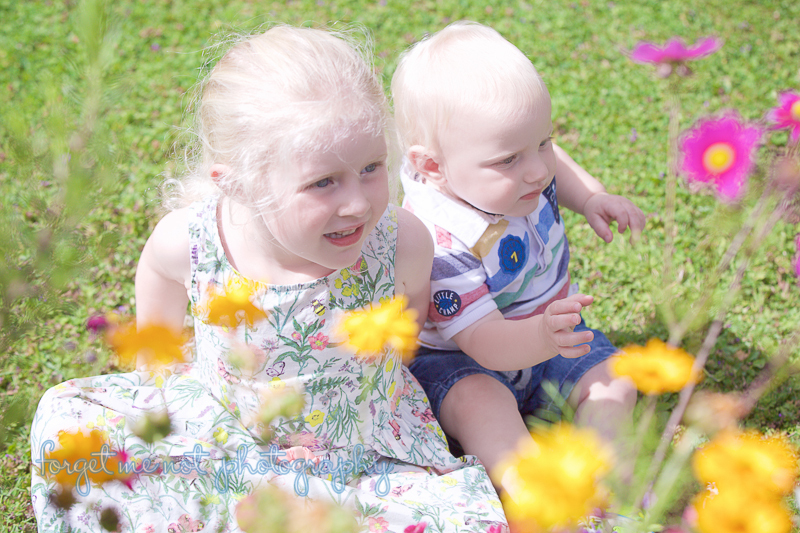 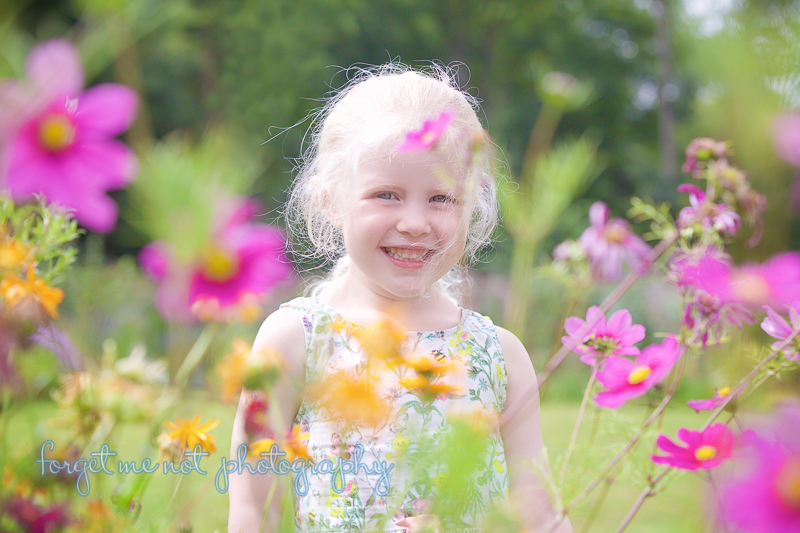 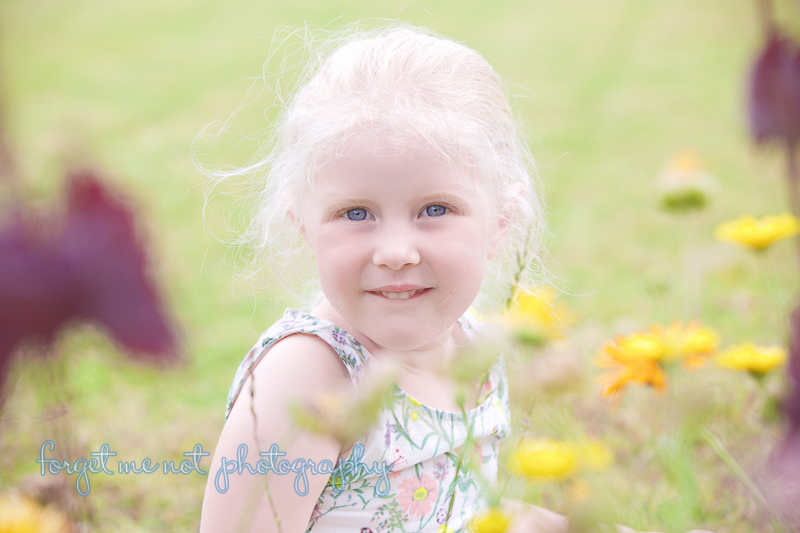 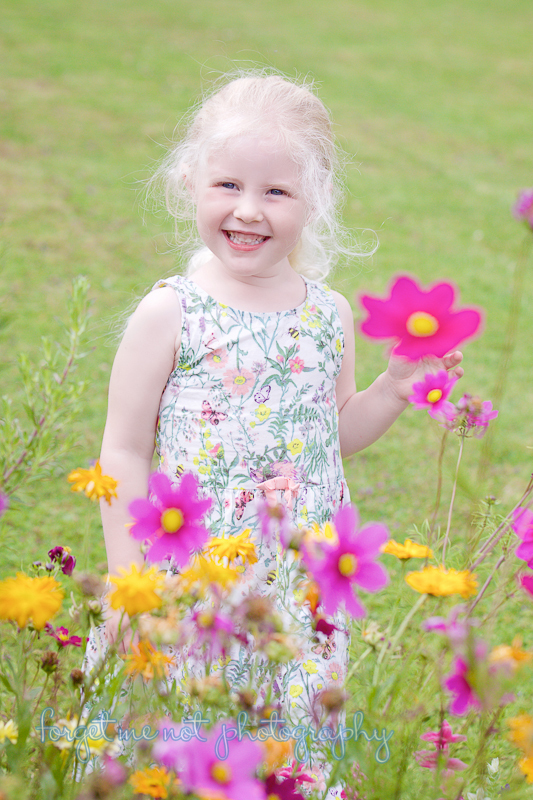 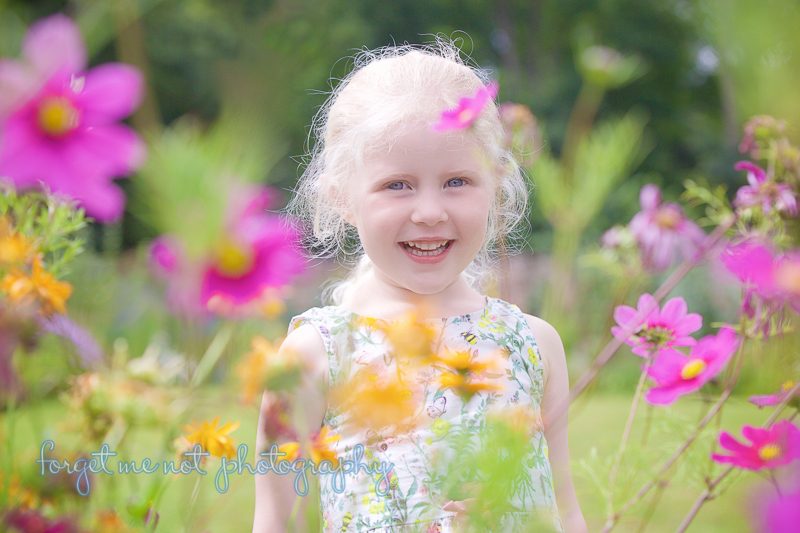 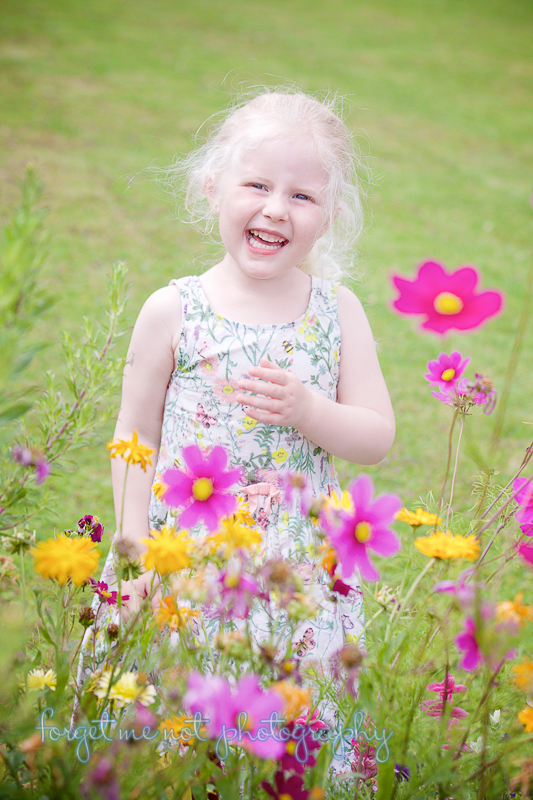 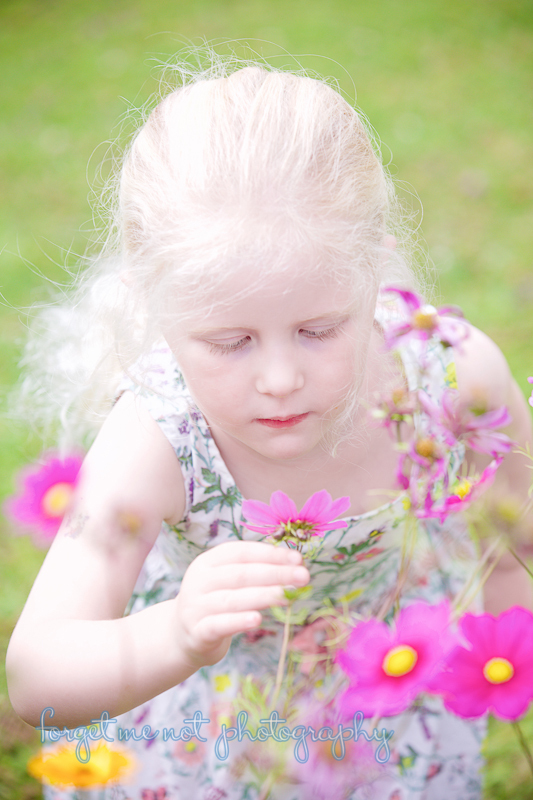 I took some natural portraits of Molly amongst the flowers and then we made our way down to the lake for a few posed family shots and managed to catch everyone smiling! 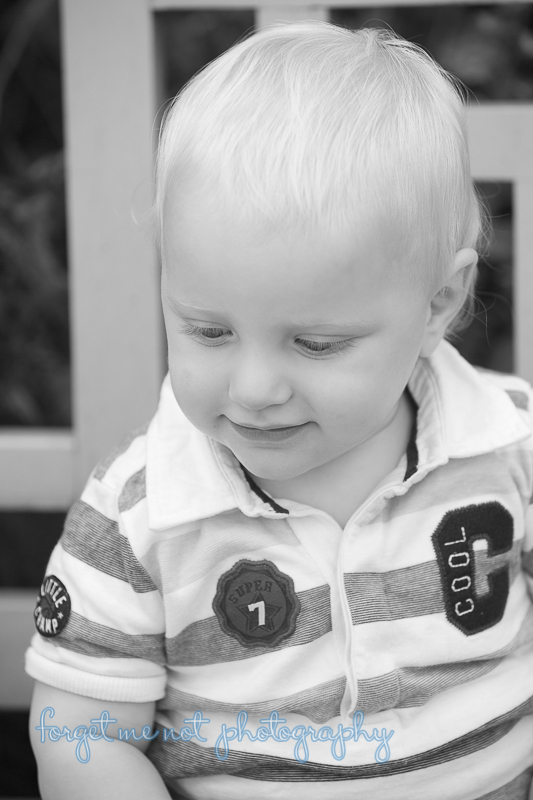 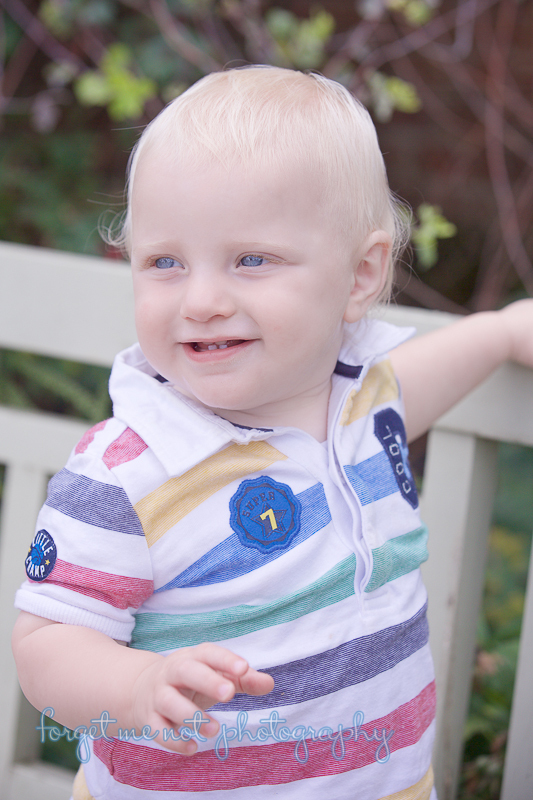 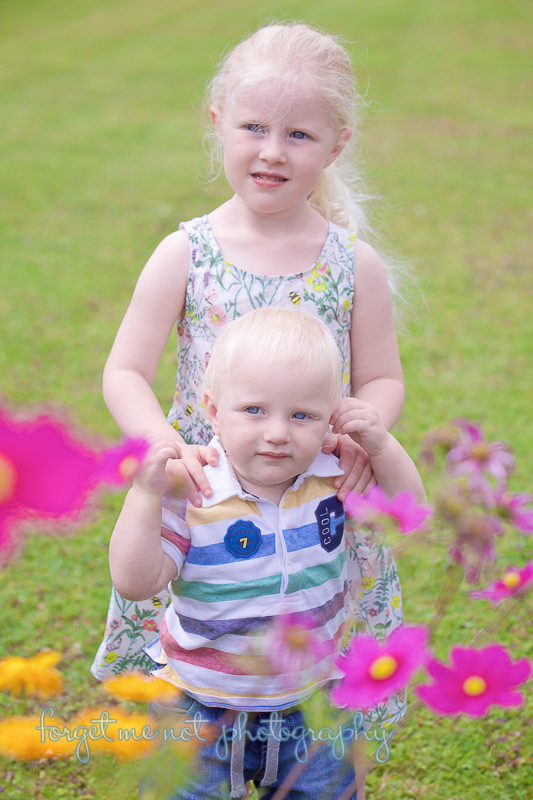 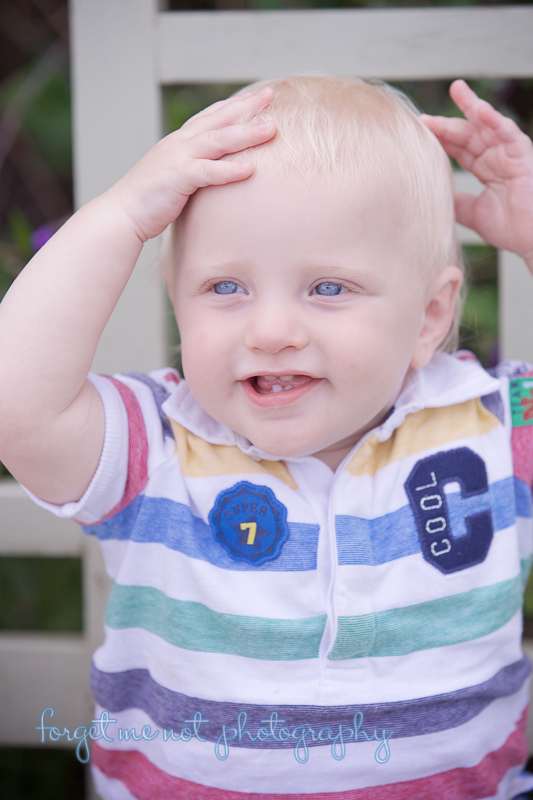 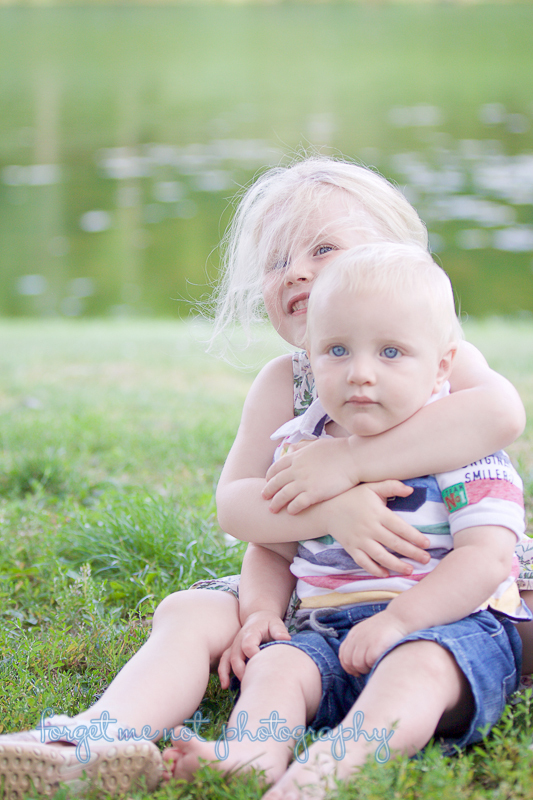 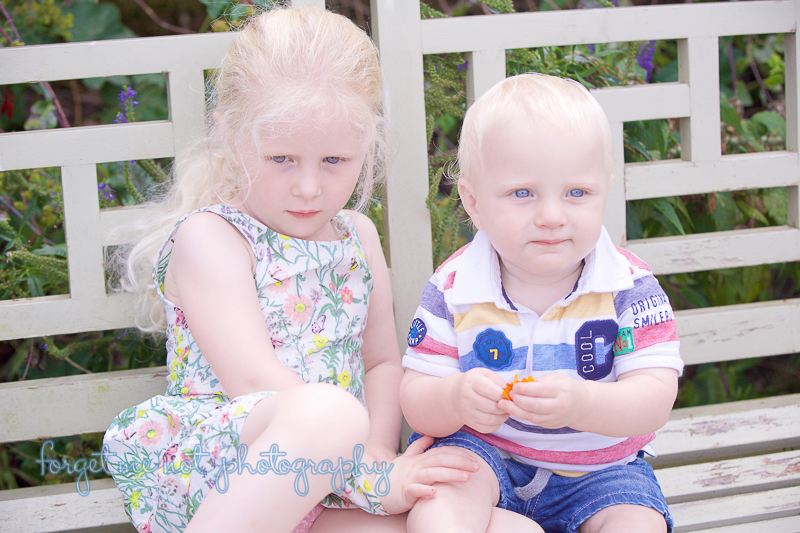 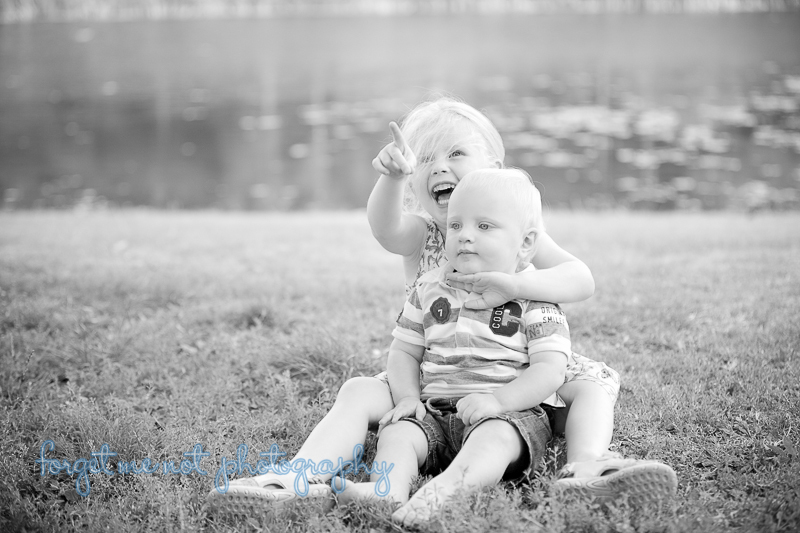 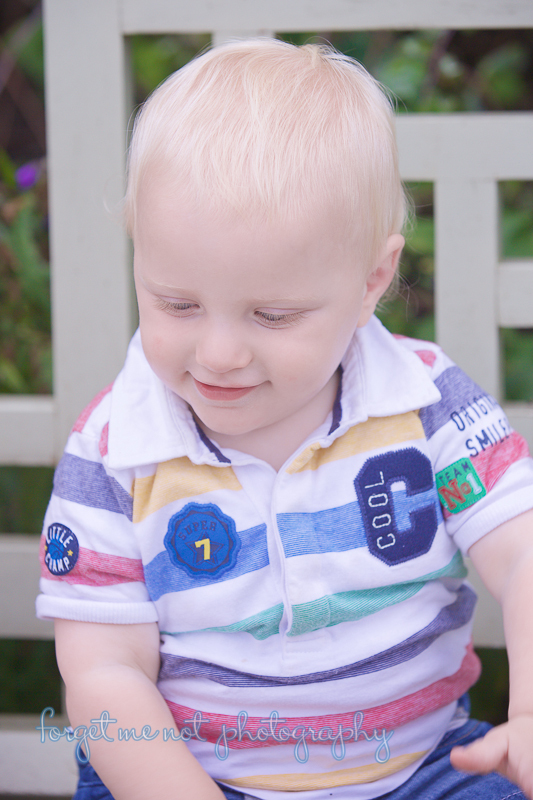 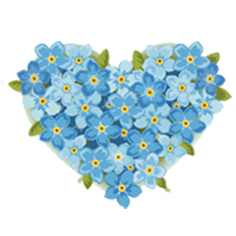 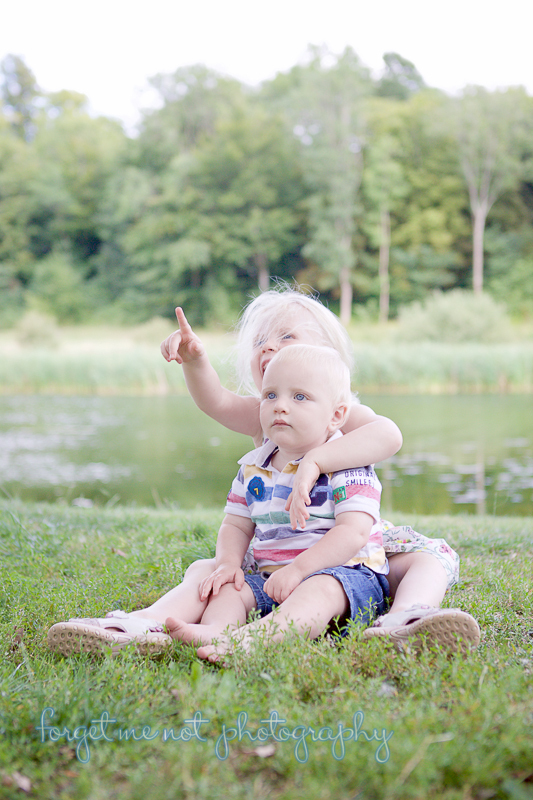 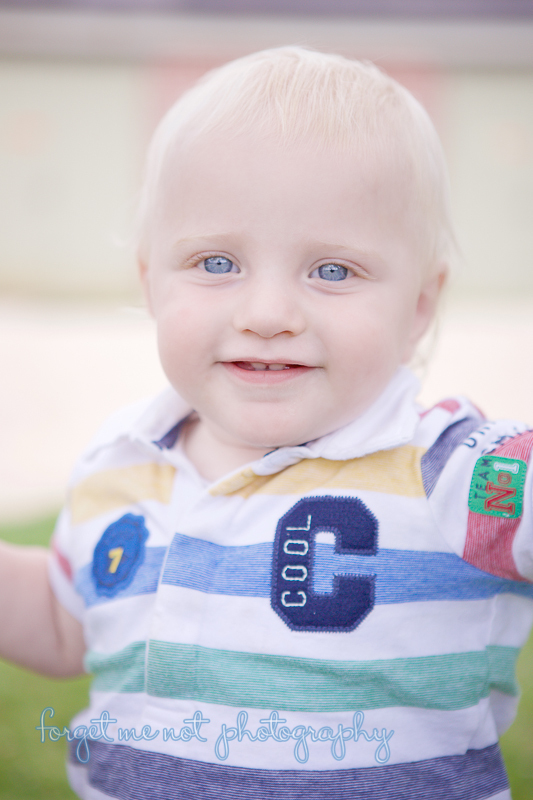 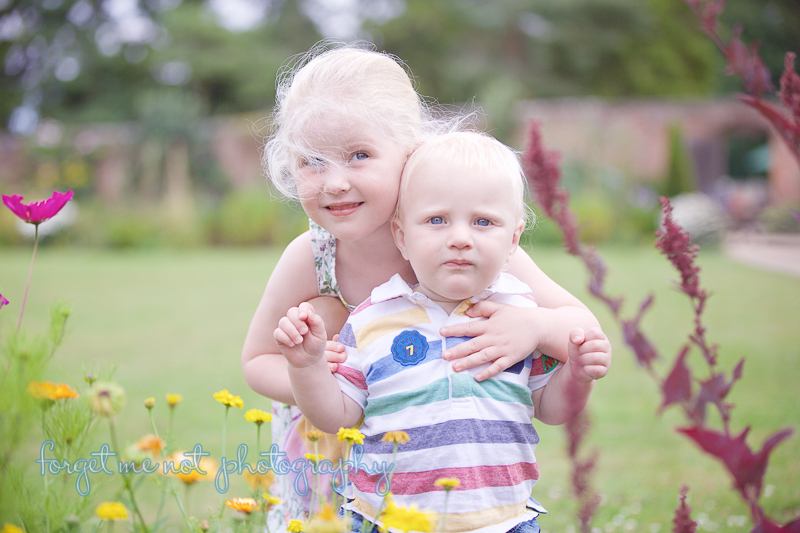 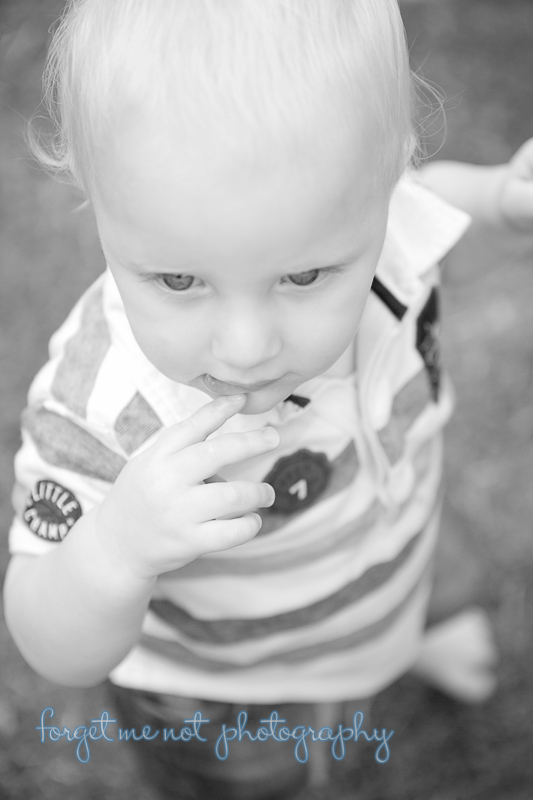 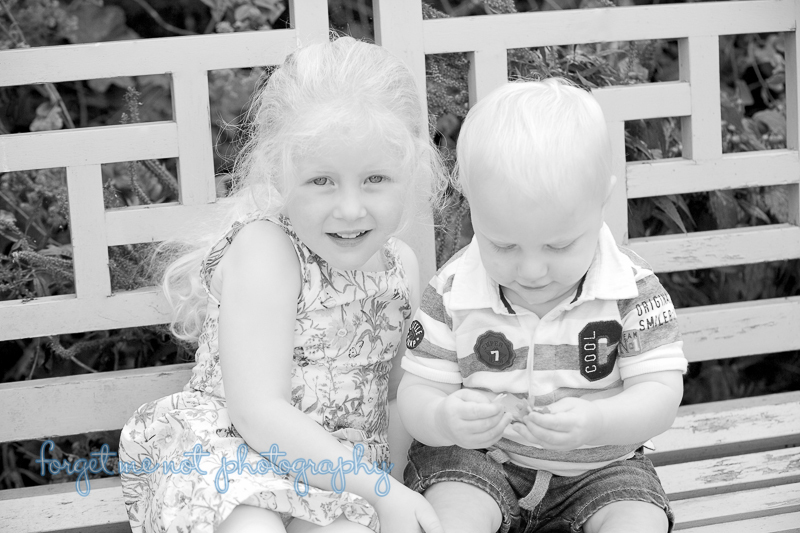 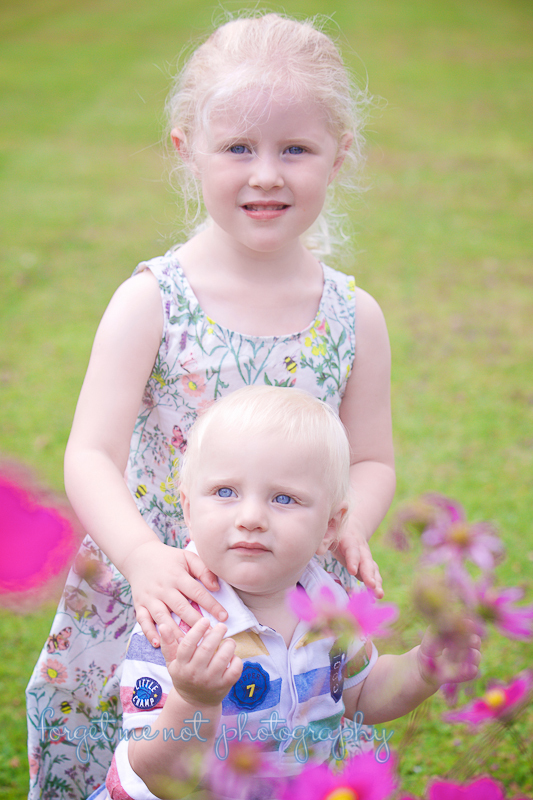 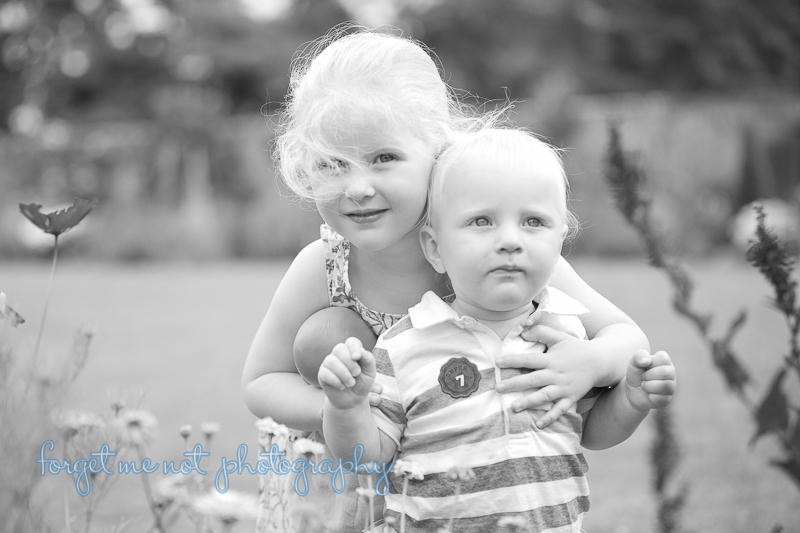 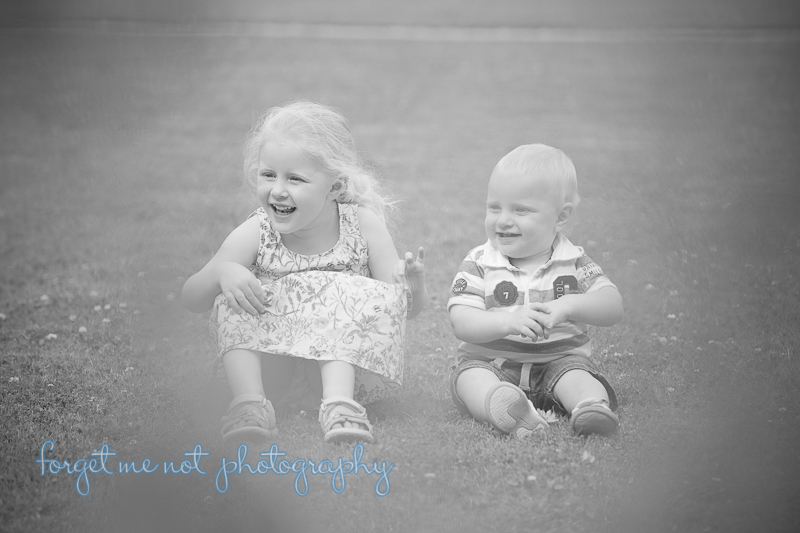 Memories to treasure as both children are growing and changing so fast.